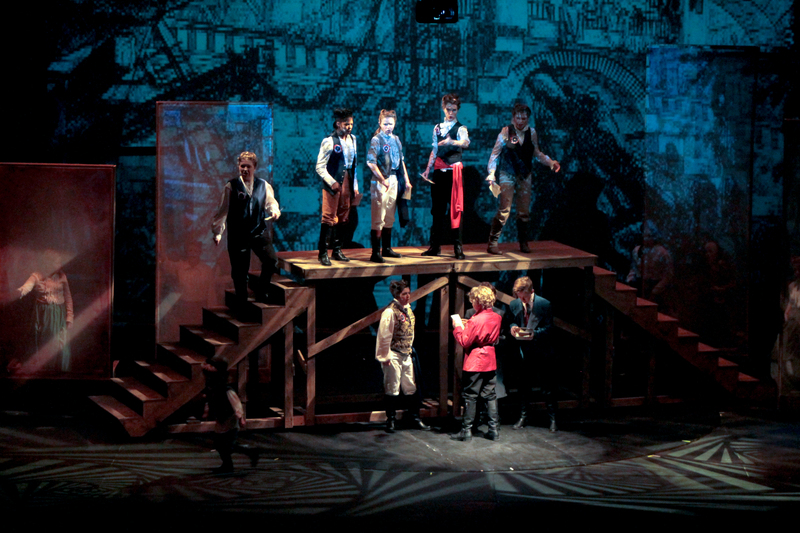 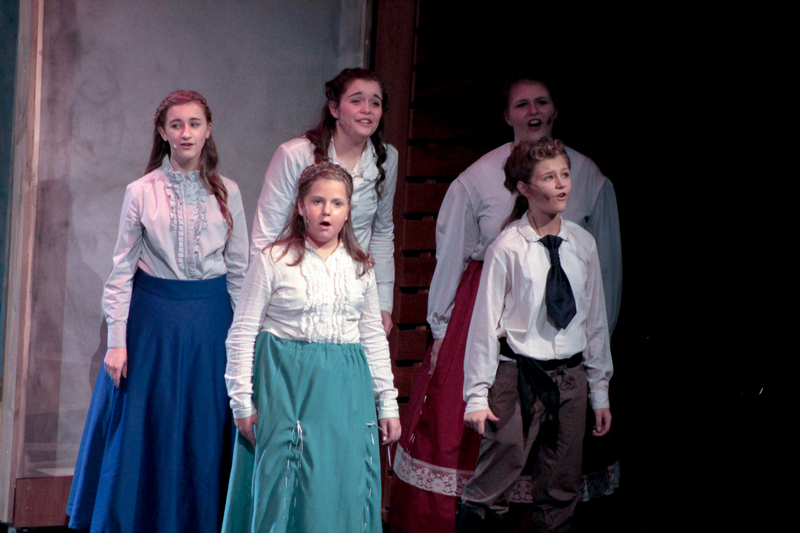 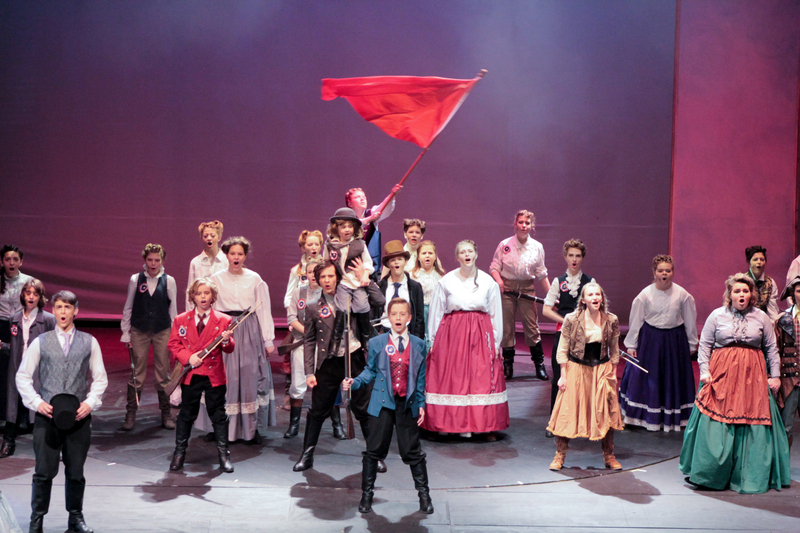 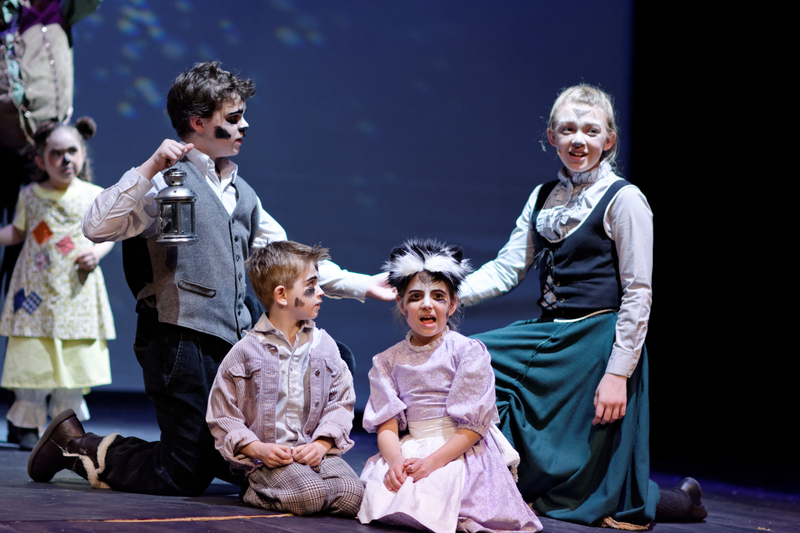 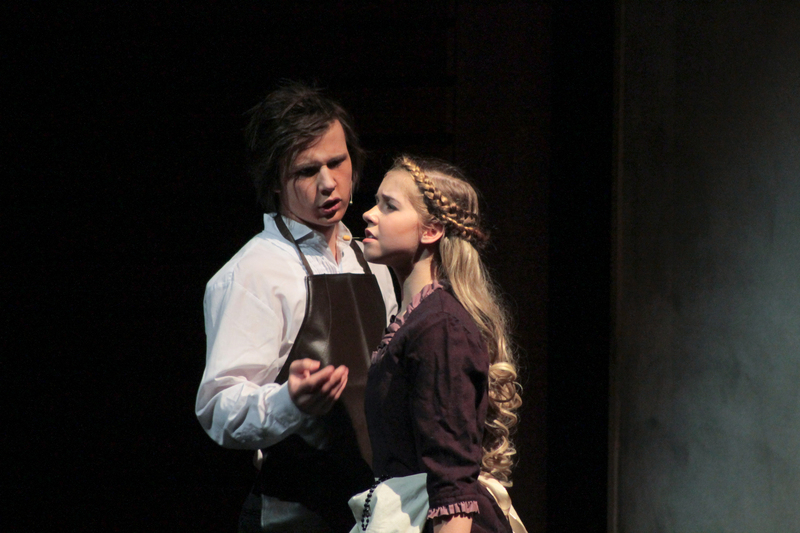 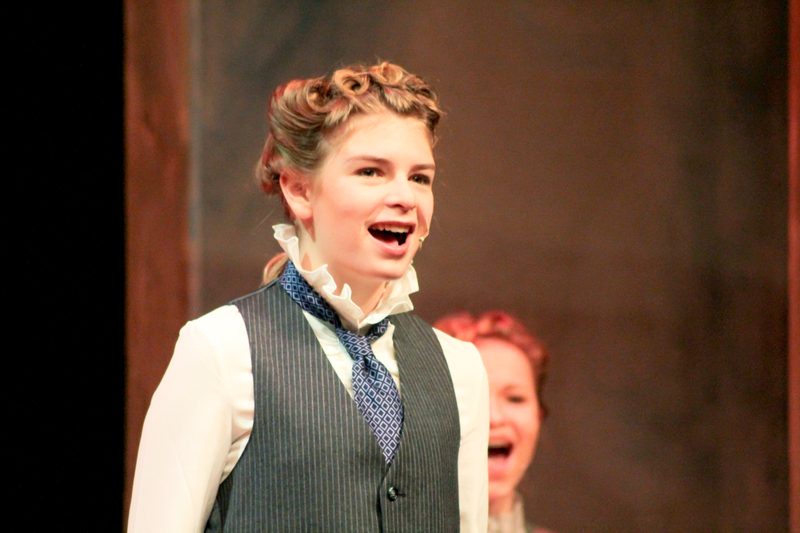 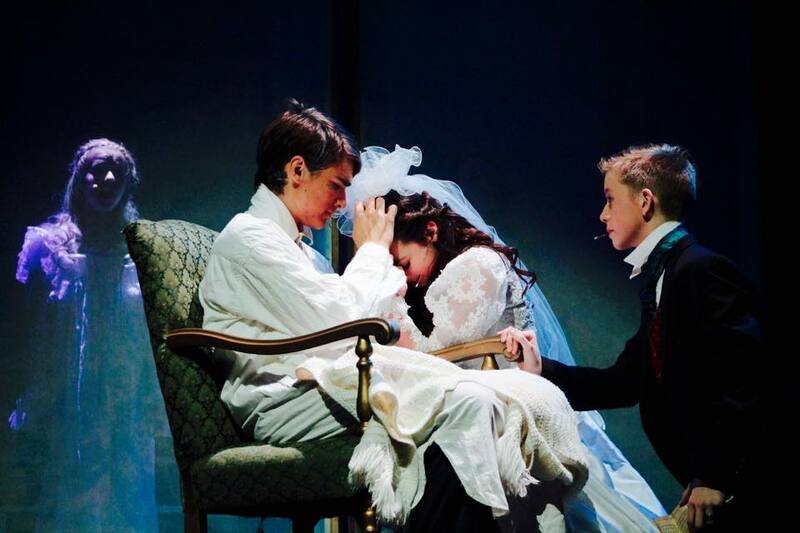 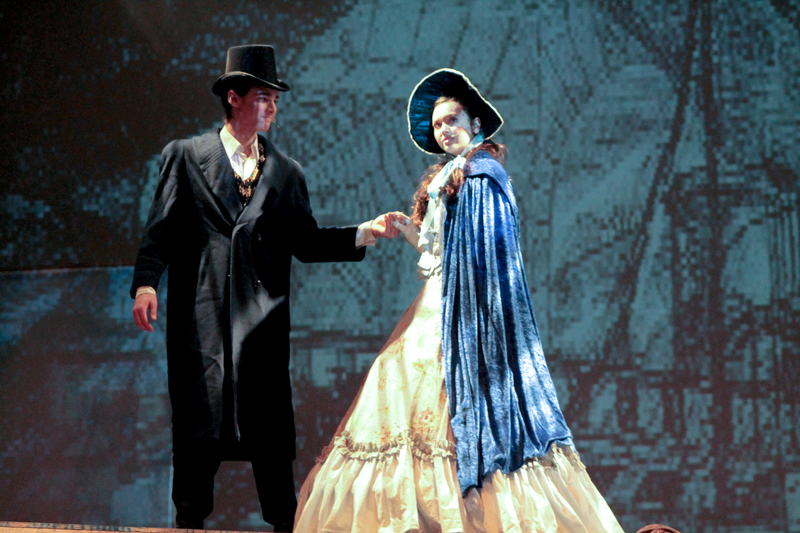 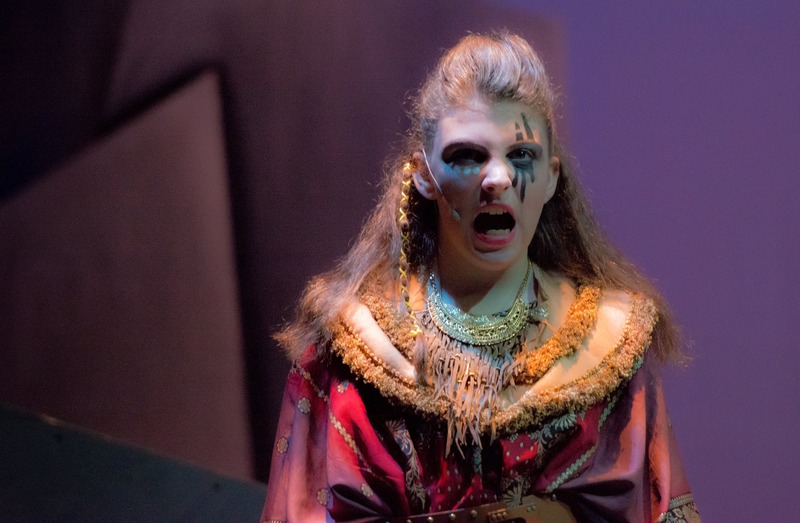 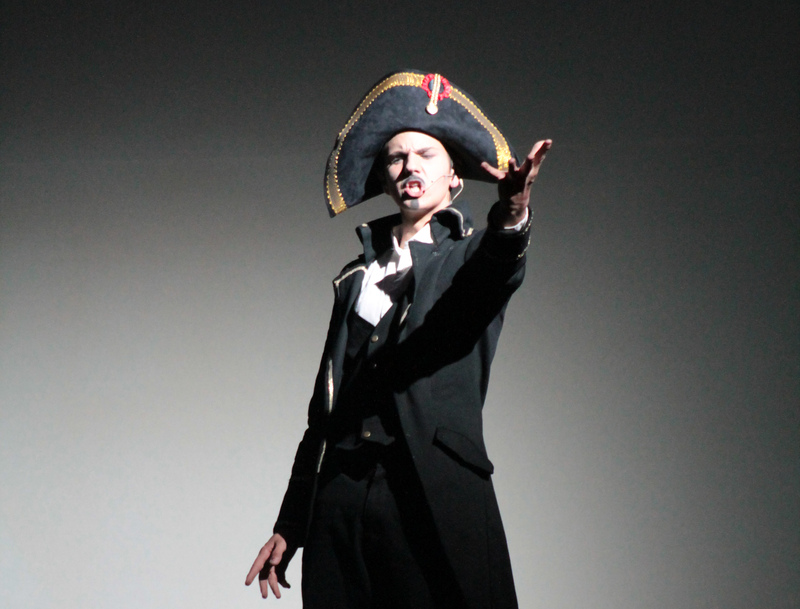 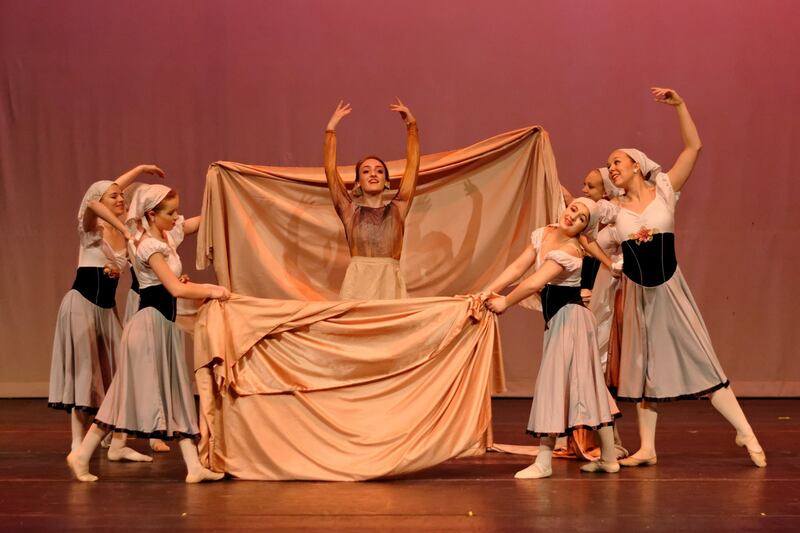 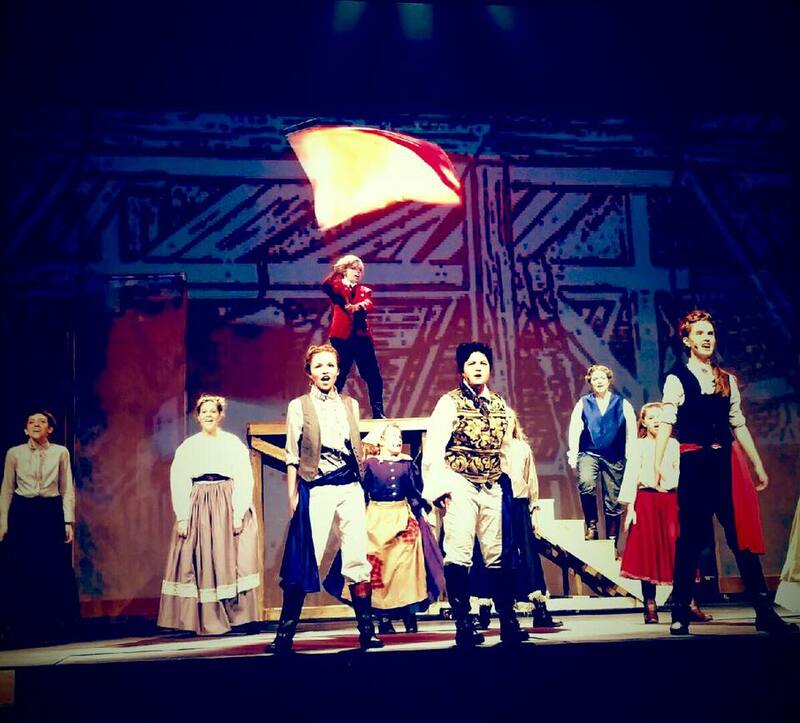 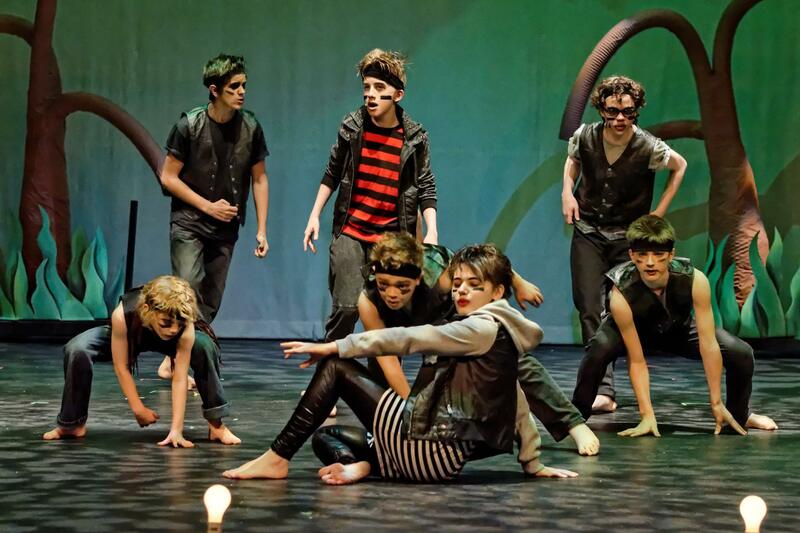 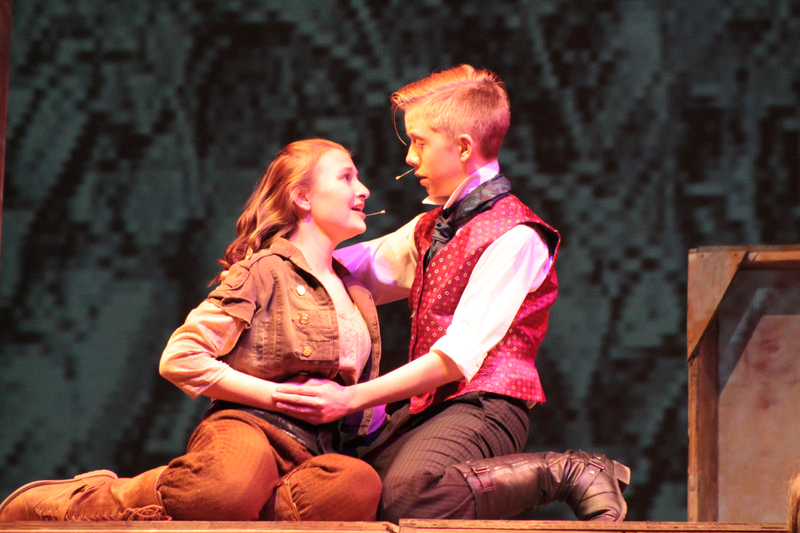 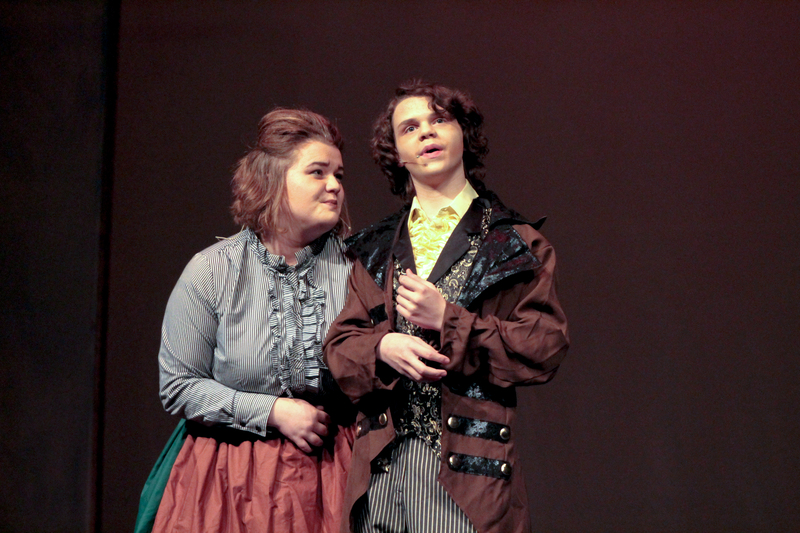 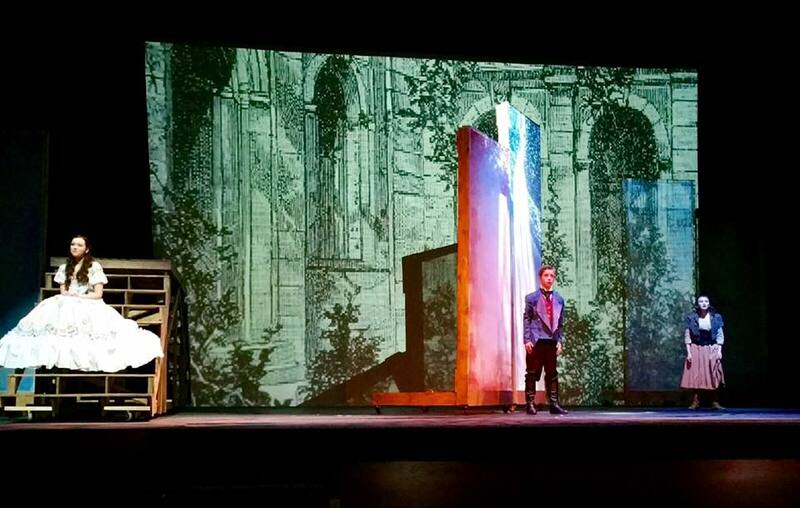 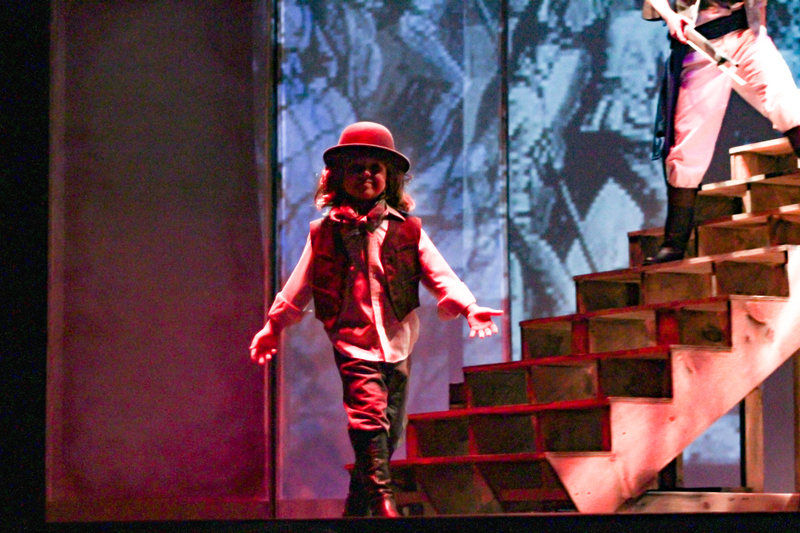 This powerful story of redemption, love, and sacrifice by Victor Hugo came to life as Trilogy performed Les Miserable School Edition featuring Trilogy's talented teens. 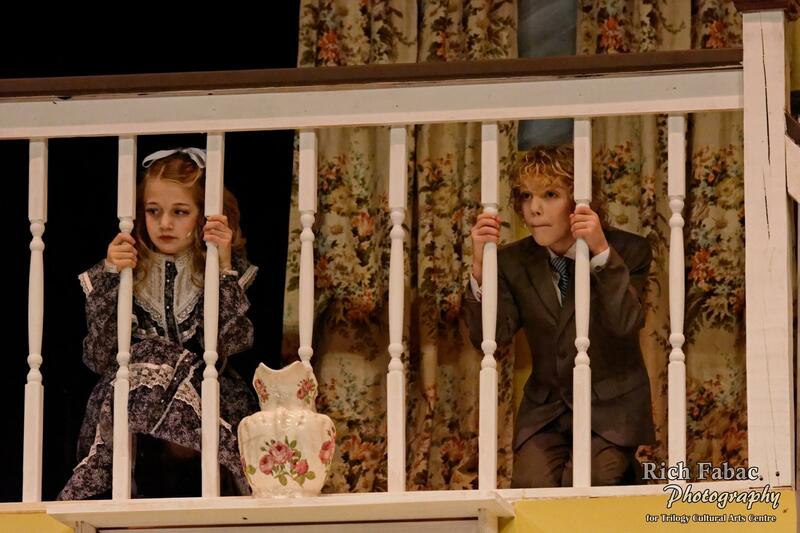 Directed by Shelby Taylor, stunts by Coleman Taylor. 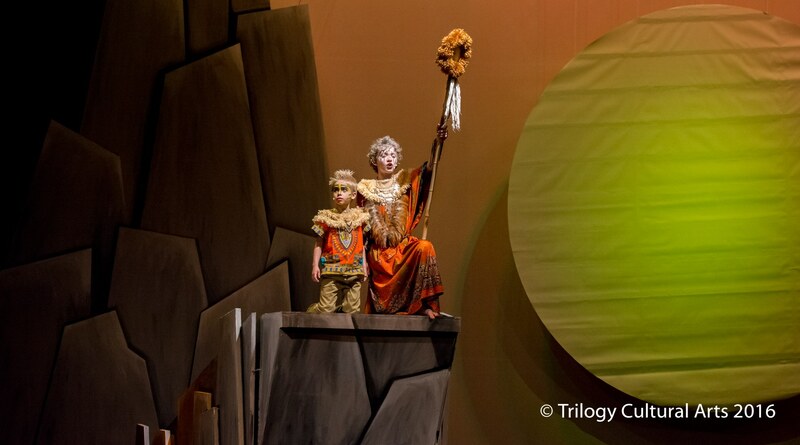 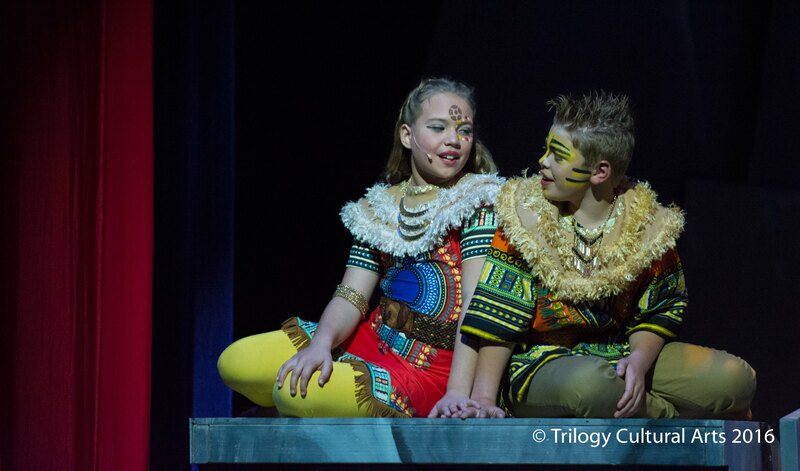 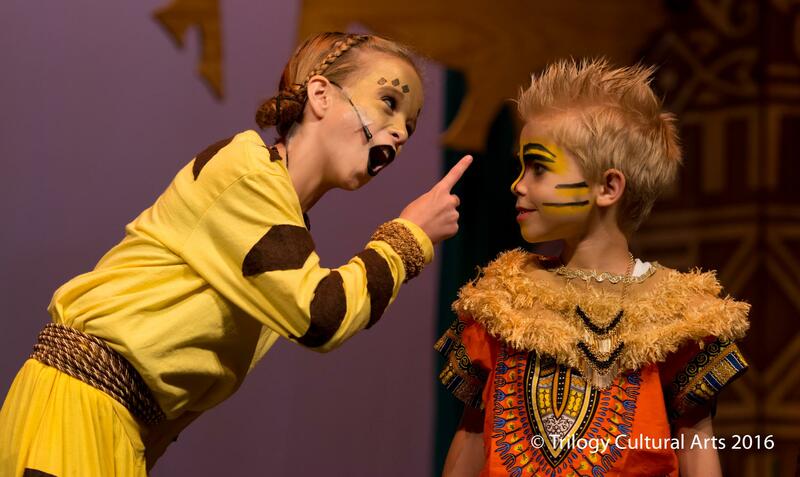 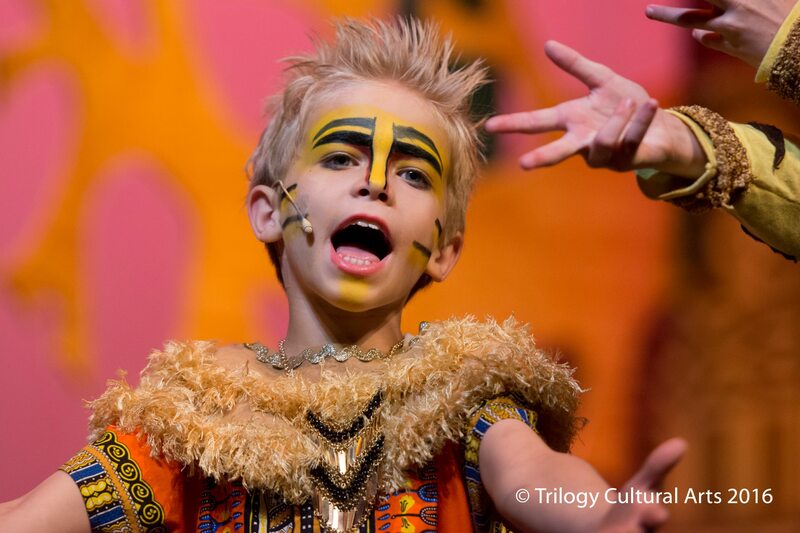 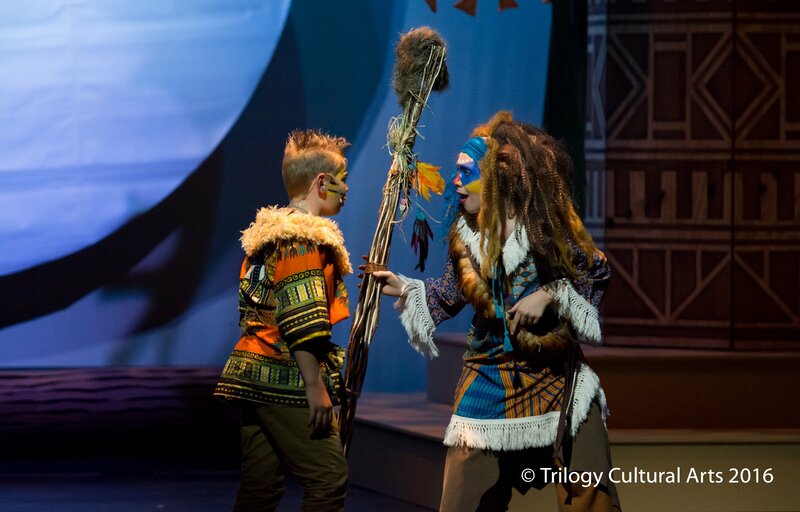 Trilogy's The Lion King Jr. captured the story of Simba's journey home and the joyous celebration of the Circle of Life. 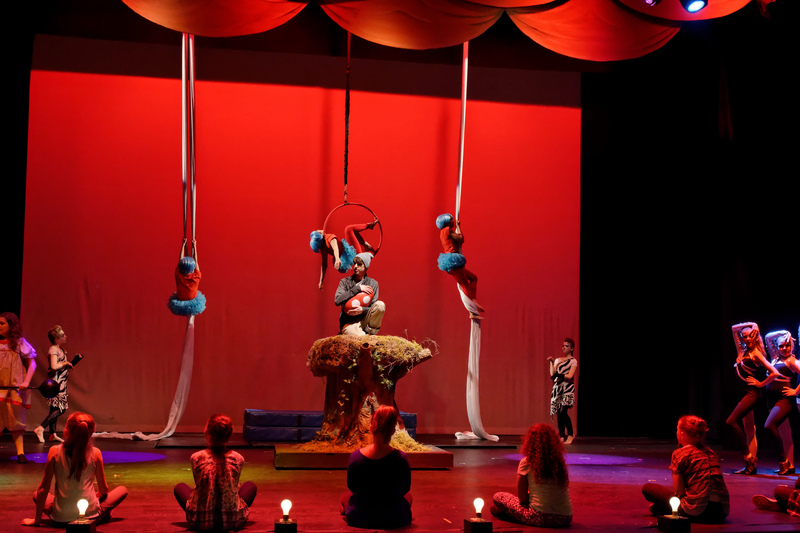 This colorful production showcase Trilogy's up and coming talent. 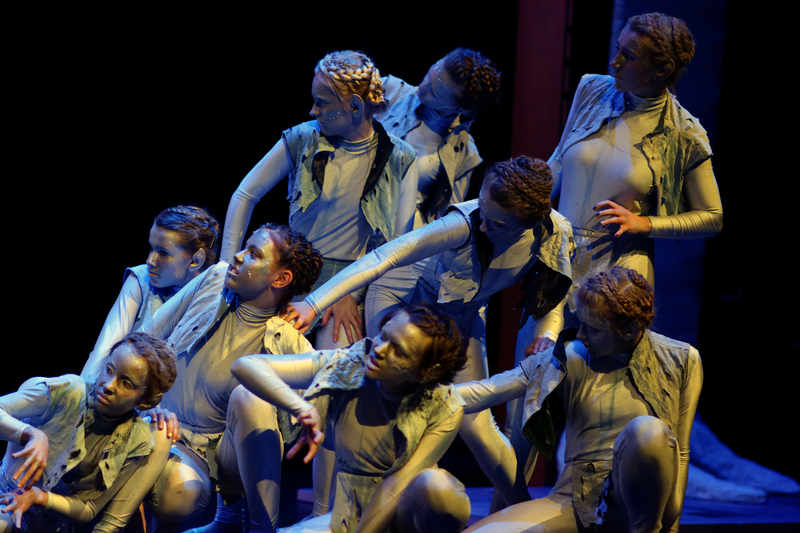 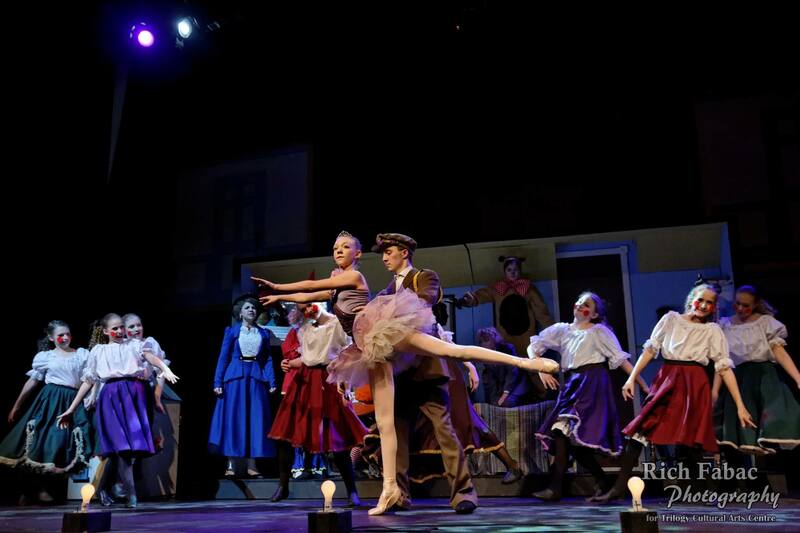 Directed and choreographed by Hannah Rogg and Coleman Taylor. 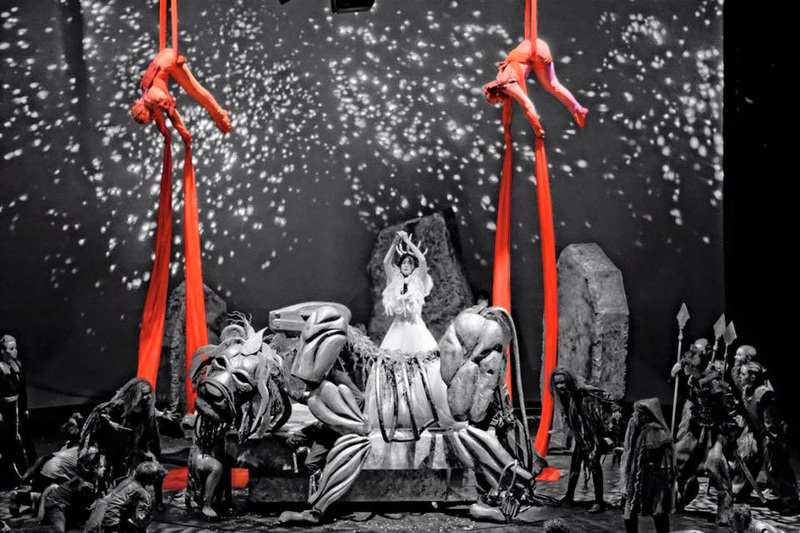 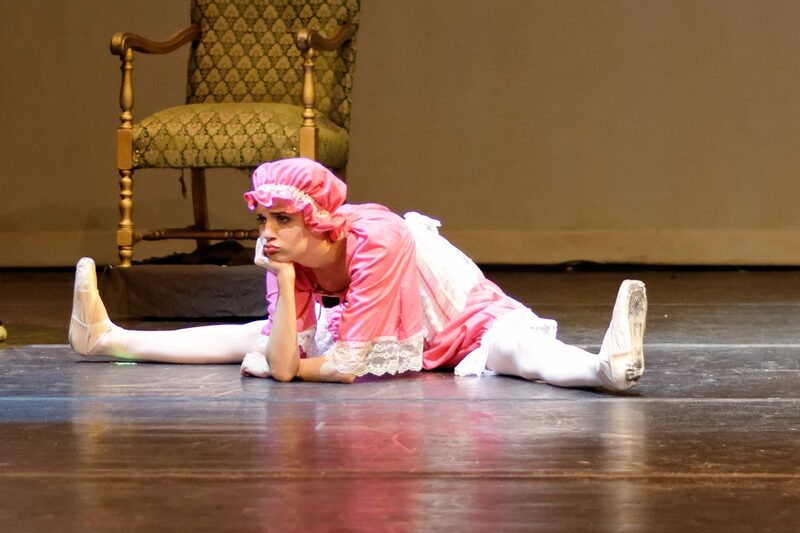 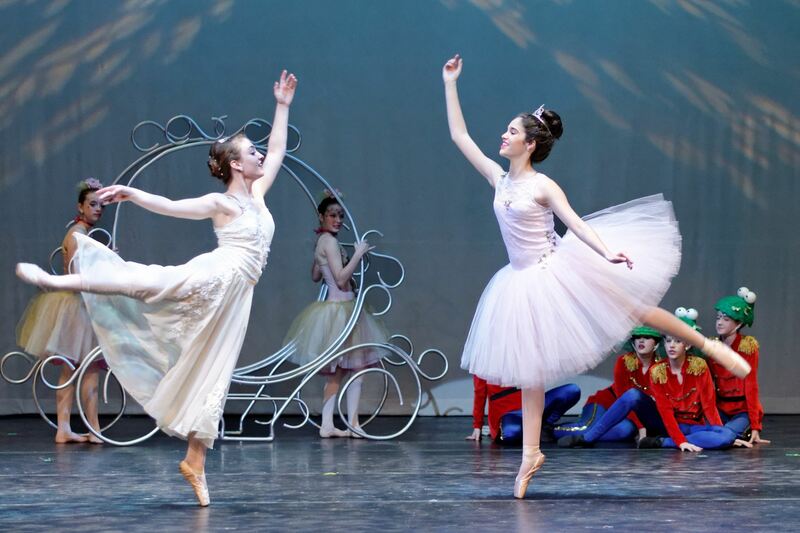 This classic fairy tale was performed as a ballet with sophistication and style, with ample doses of humor and whimsy. 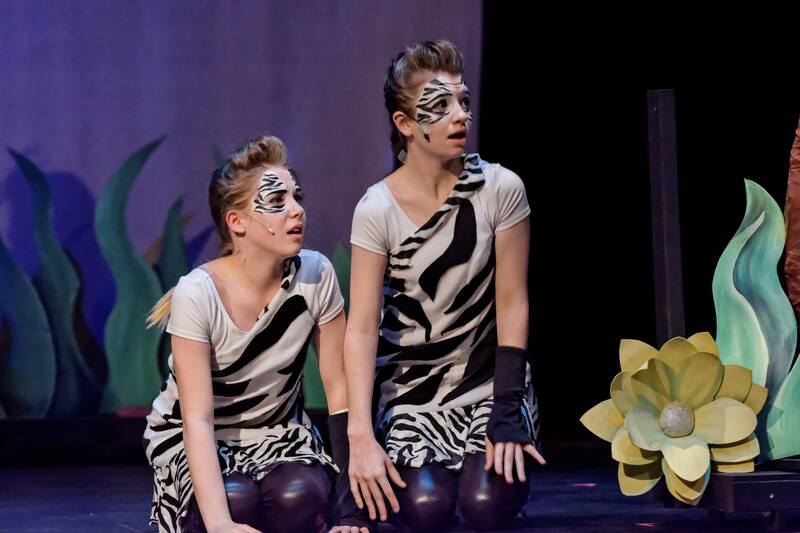 Directed by Shelby Taylor, Choreographed by Emily Ryall, Mallory Gittemeier, Crystalyn Sokolaski, and Jordan Wooten. 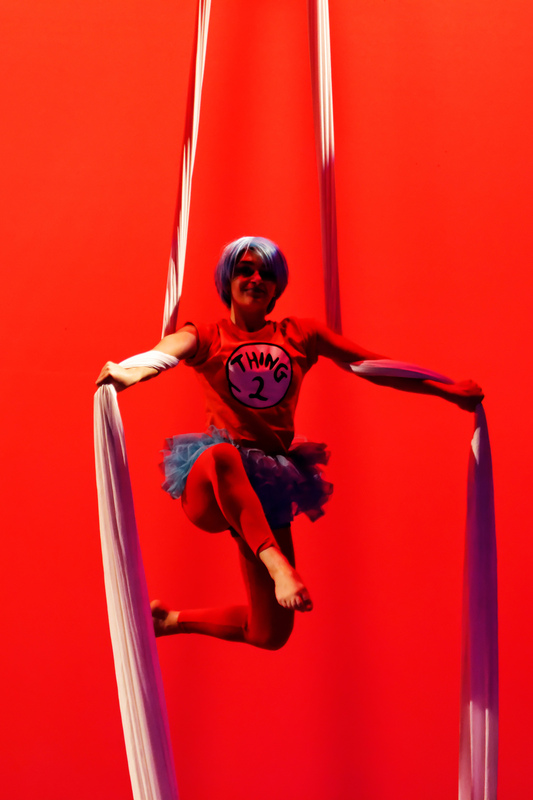 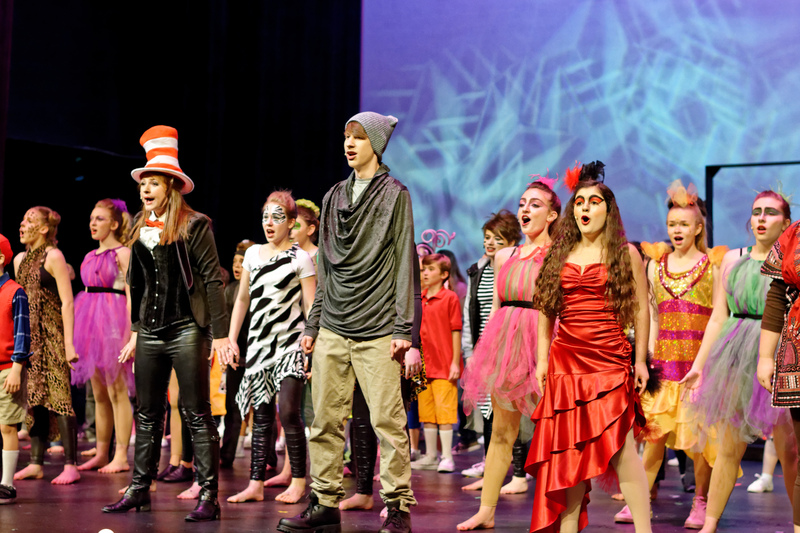 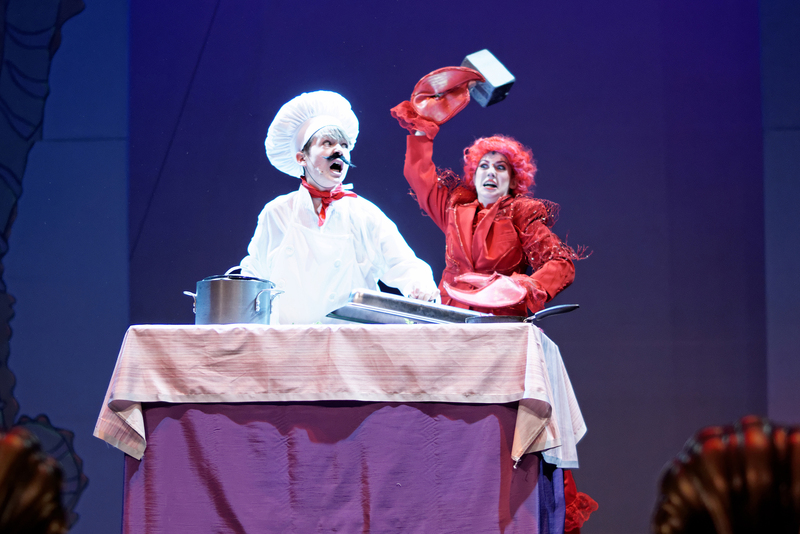 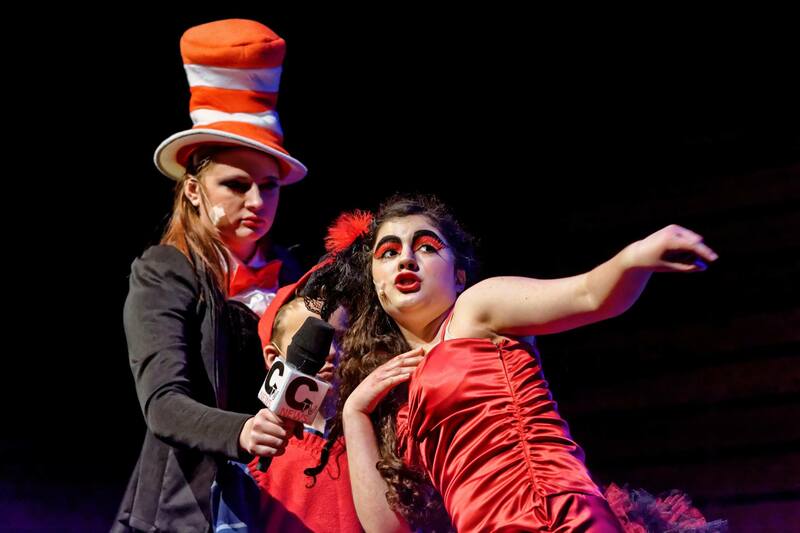 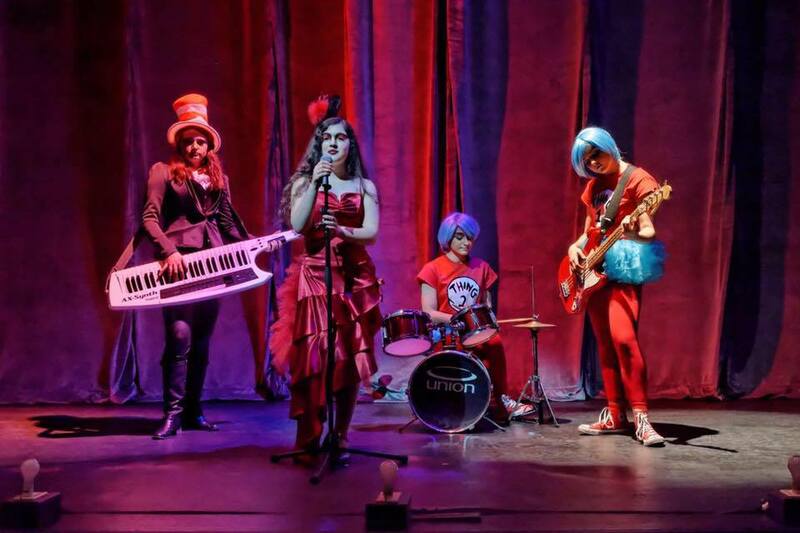 This delightful show weaves together all of your favorite stories by Dr. Seuss into one whimsical and poignent production and Trilogy's staging of this beloved play did not disappoint. 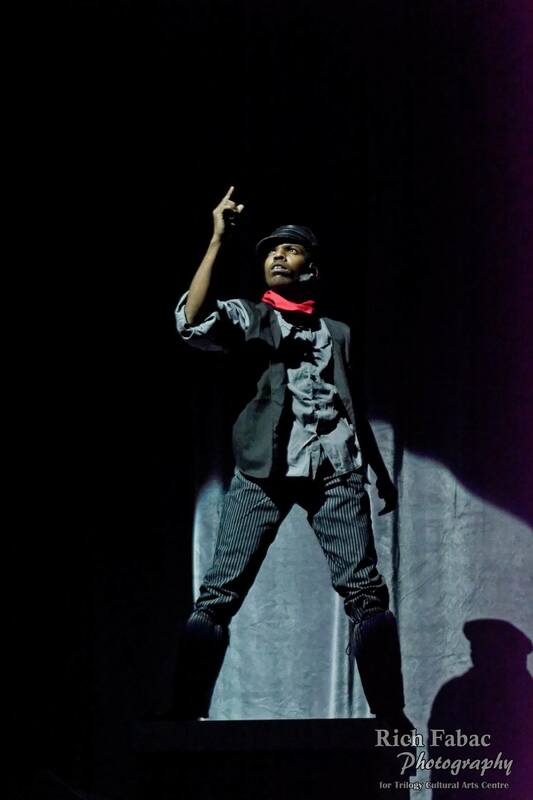 Directed and choreographed by Evan Lovelace. 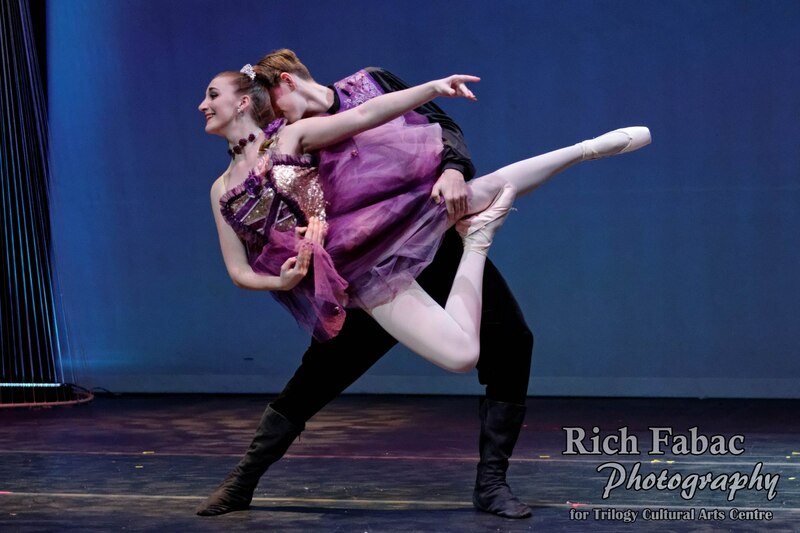 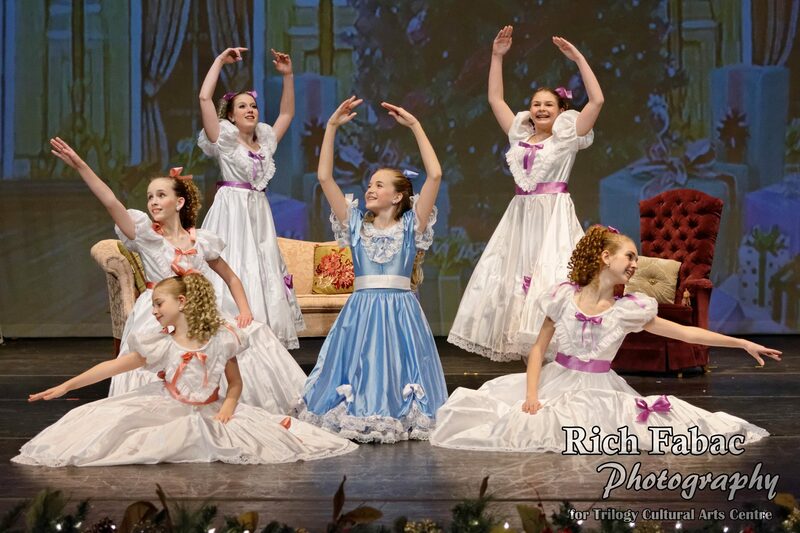 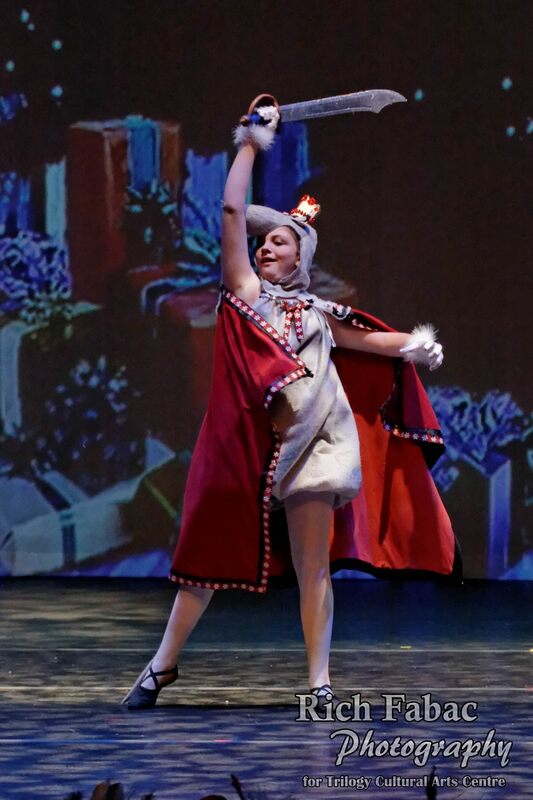 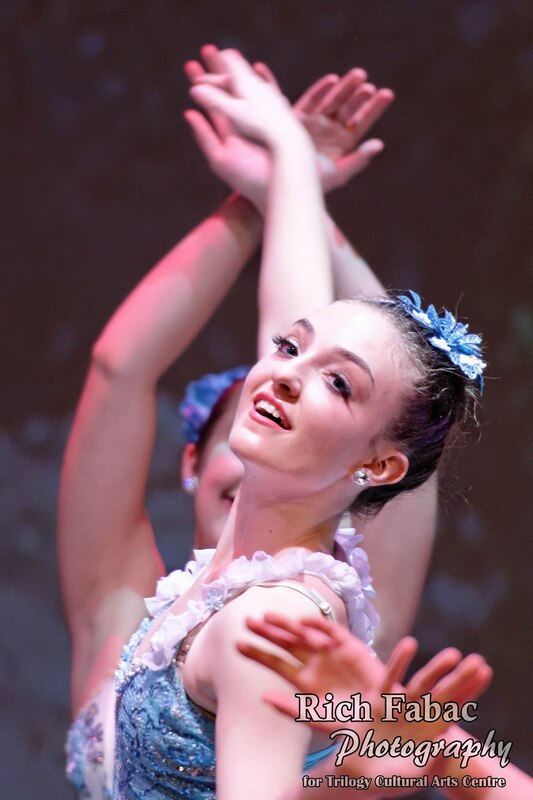 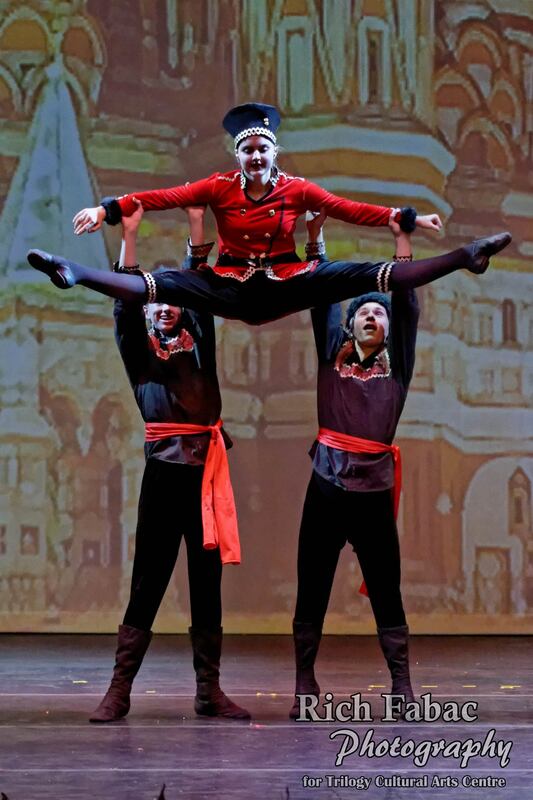 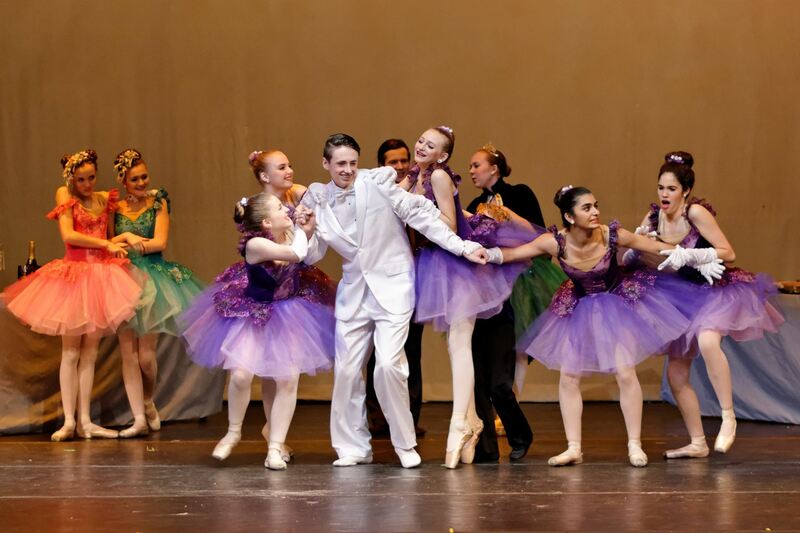 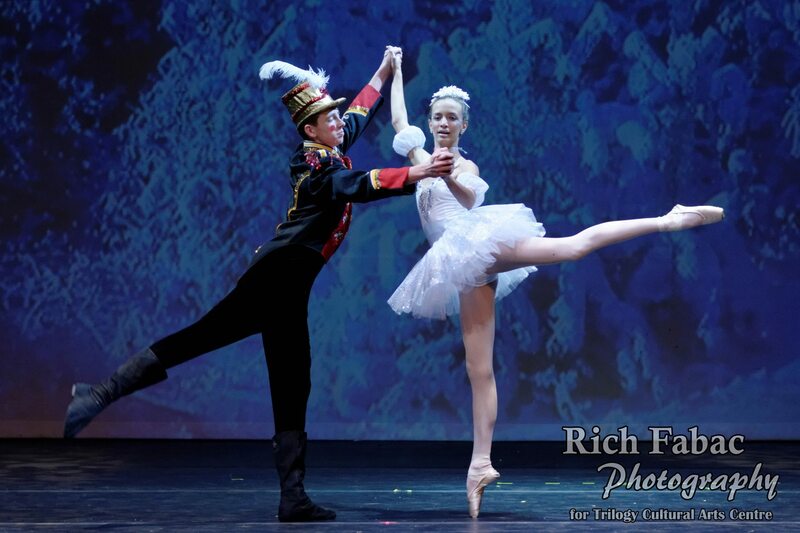 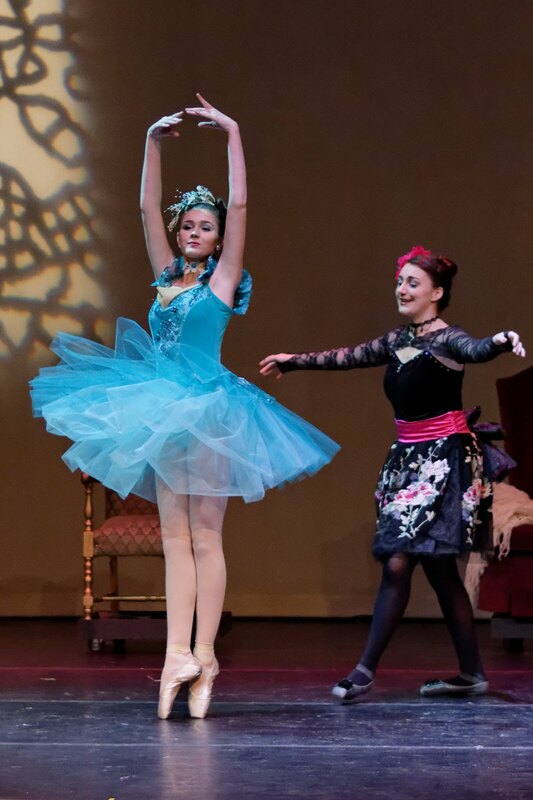 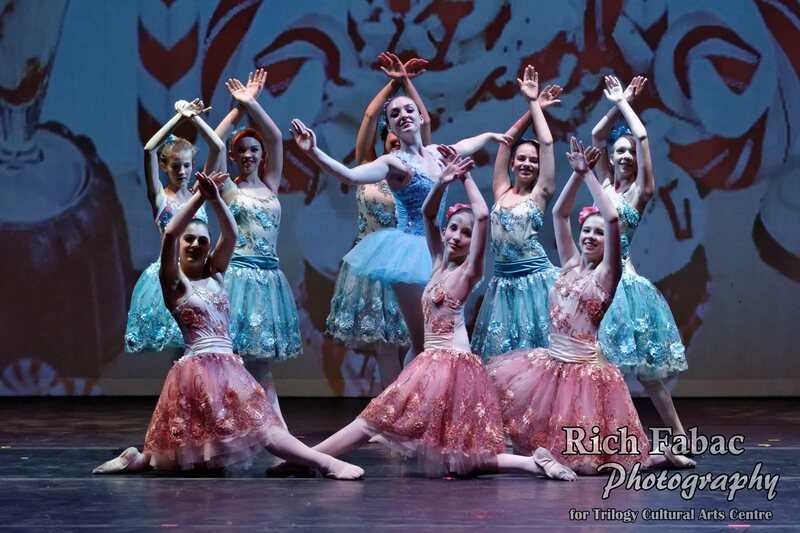 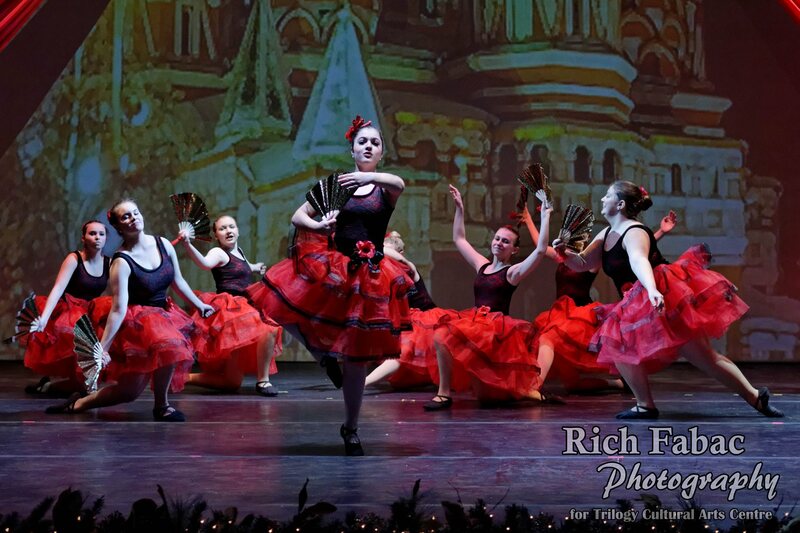 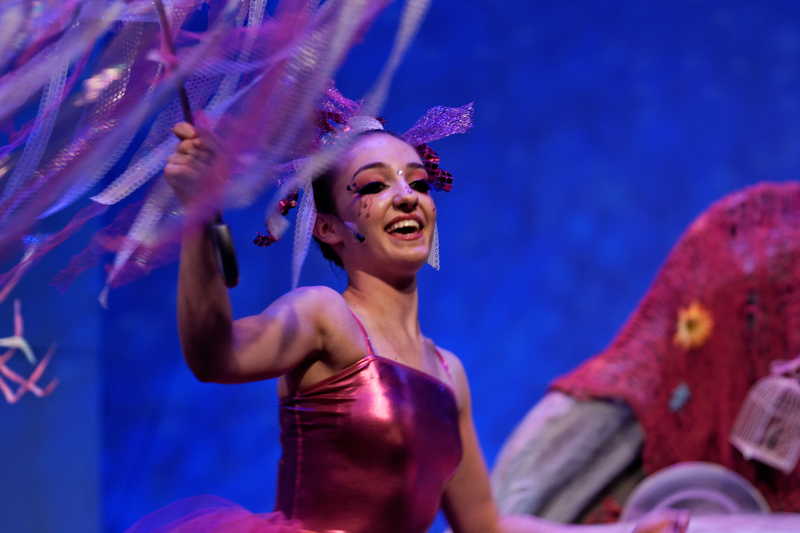 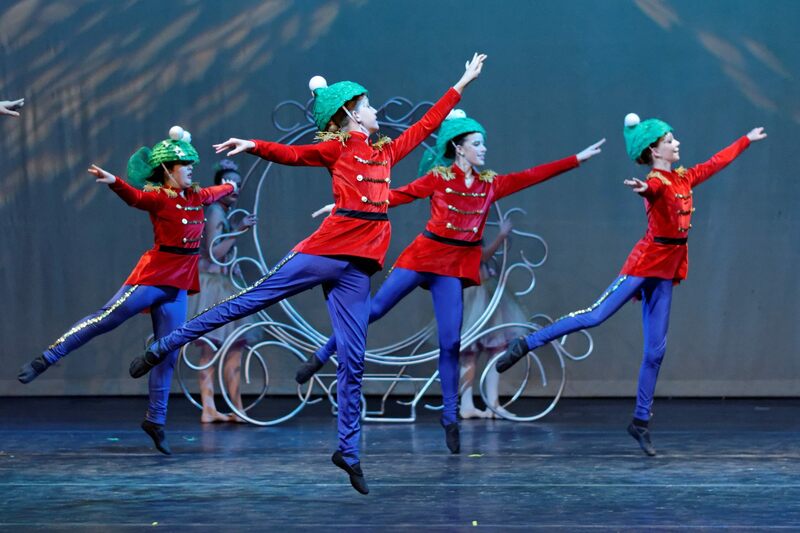 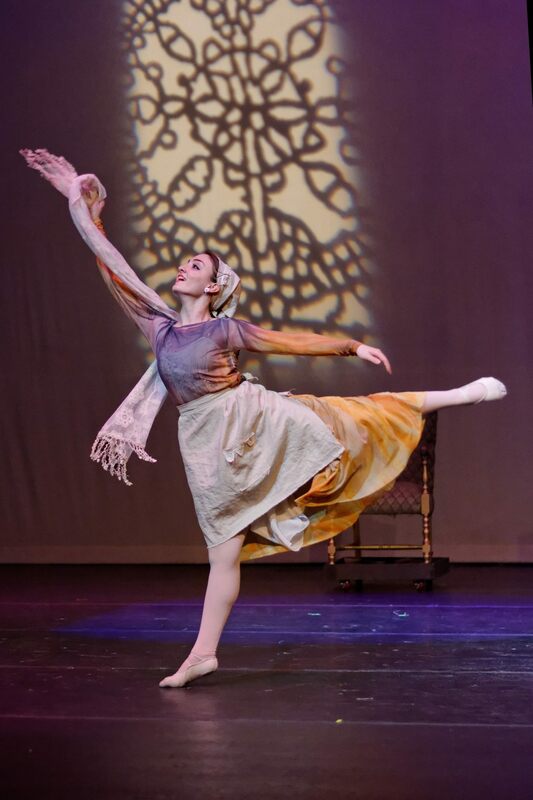 Trilogy presented a magical production of The Nutcracker Suite offering ballet students the opportunity to perform this timeless holiday favorite. 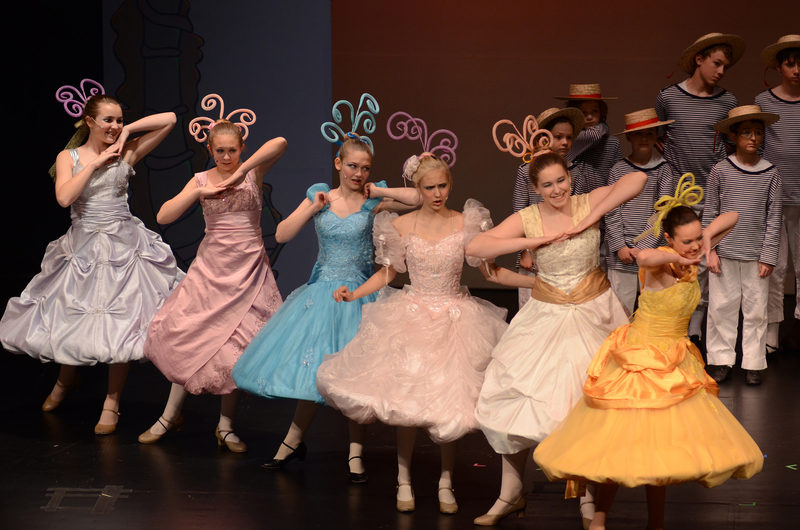 Choreographed by Emily Ryall, Mallory Gittemeier, Crystalyn Sokolaski, Jordan Wooten, and Even Lovelace. 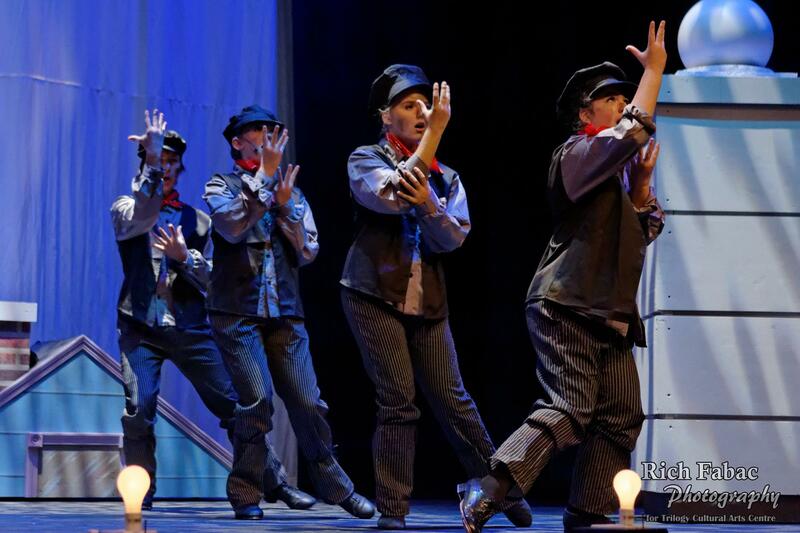 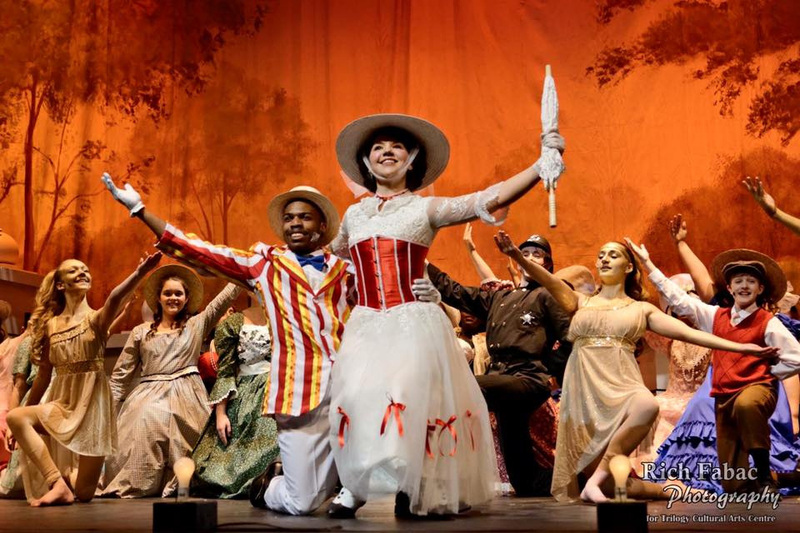 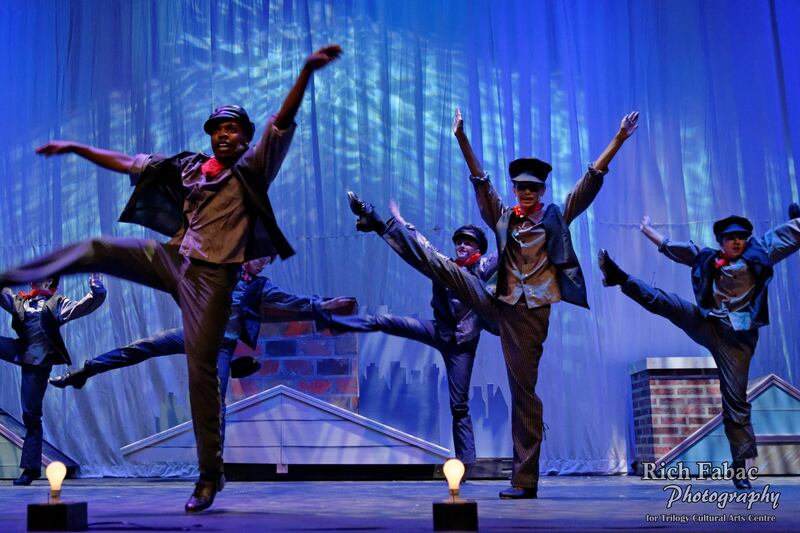 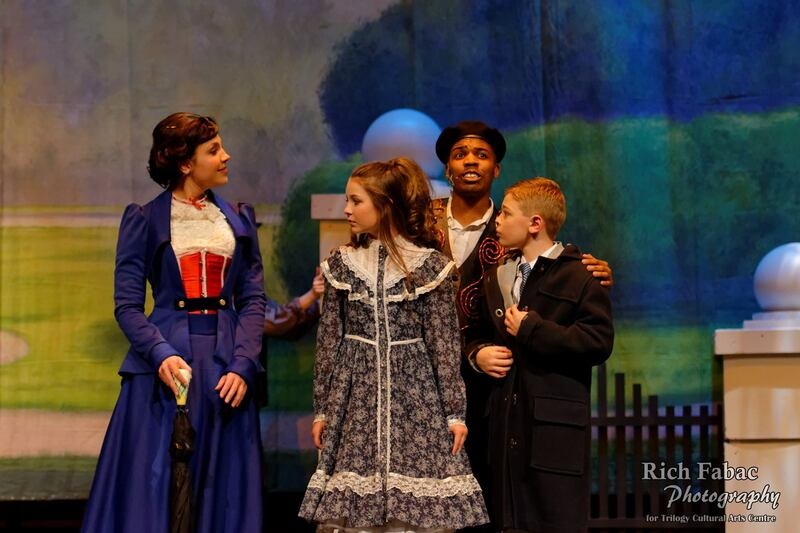 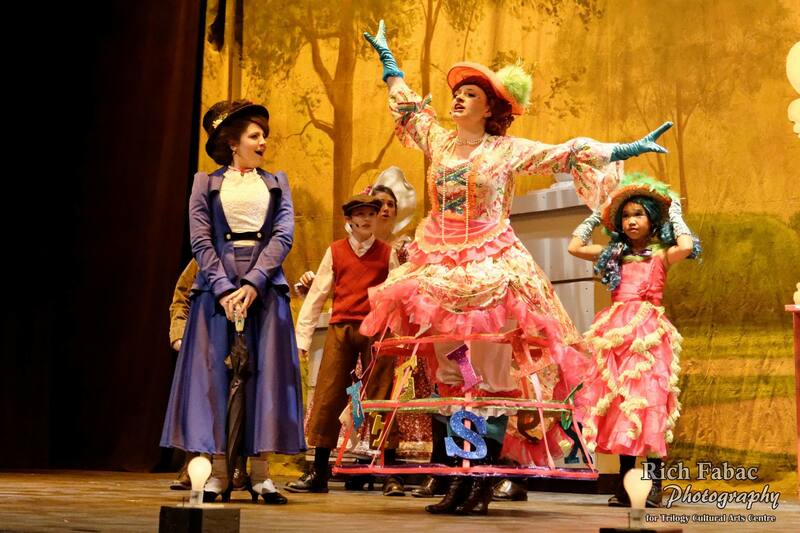 Trilogy's production of Mary Poppins went to new heights with dazzling vocals, exciting special effects, magnificent sets, and show-stopping dance numbers. 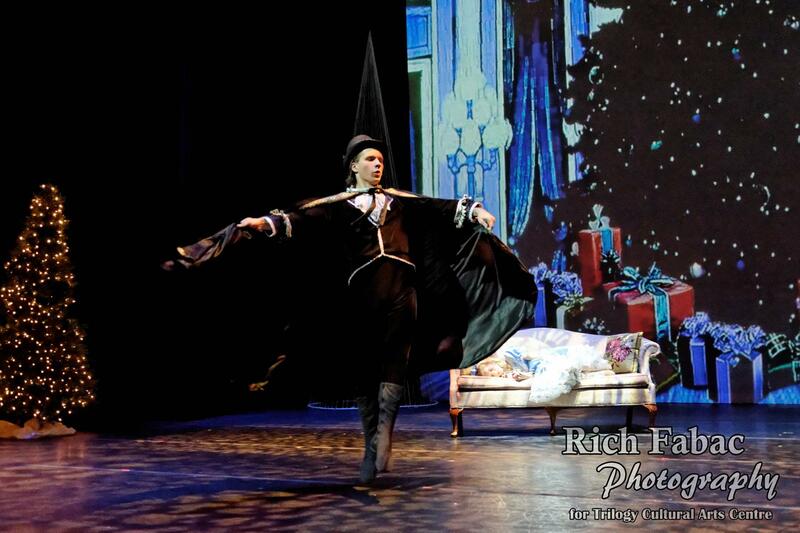 Directed Bridget Taylor and choreographed by Evan Lovelace. 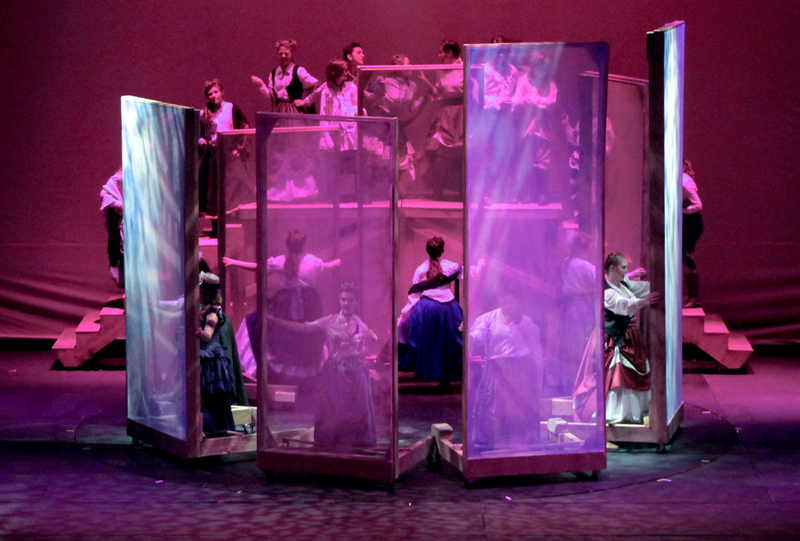 Trilogy's production of this classic C.S. 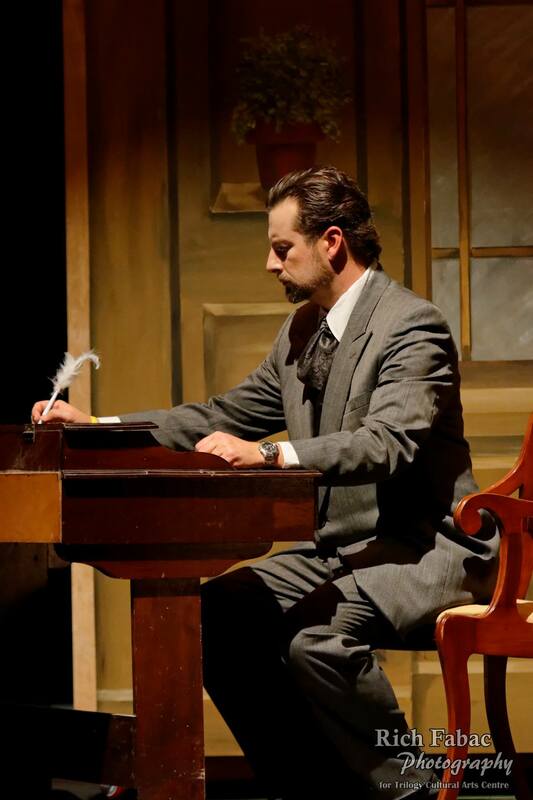 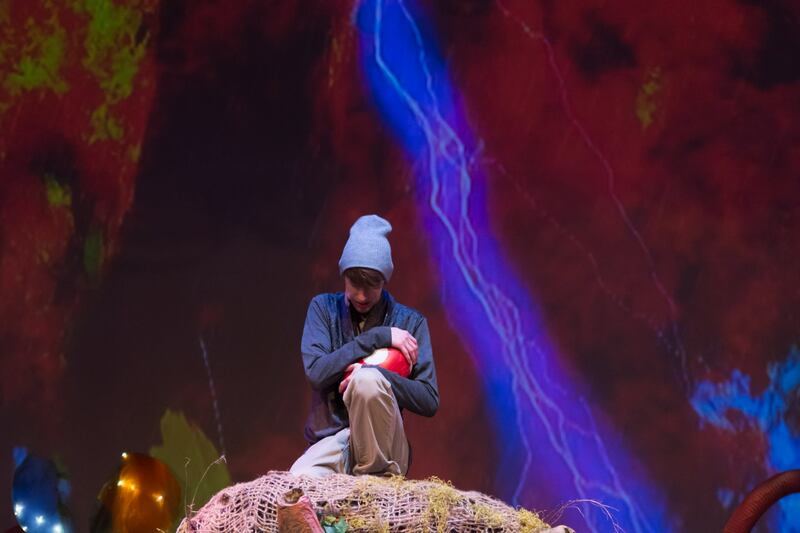 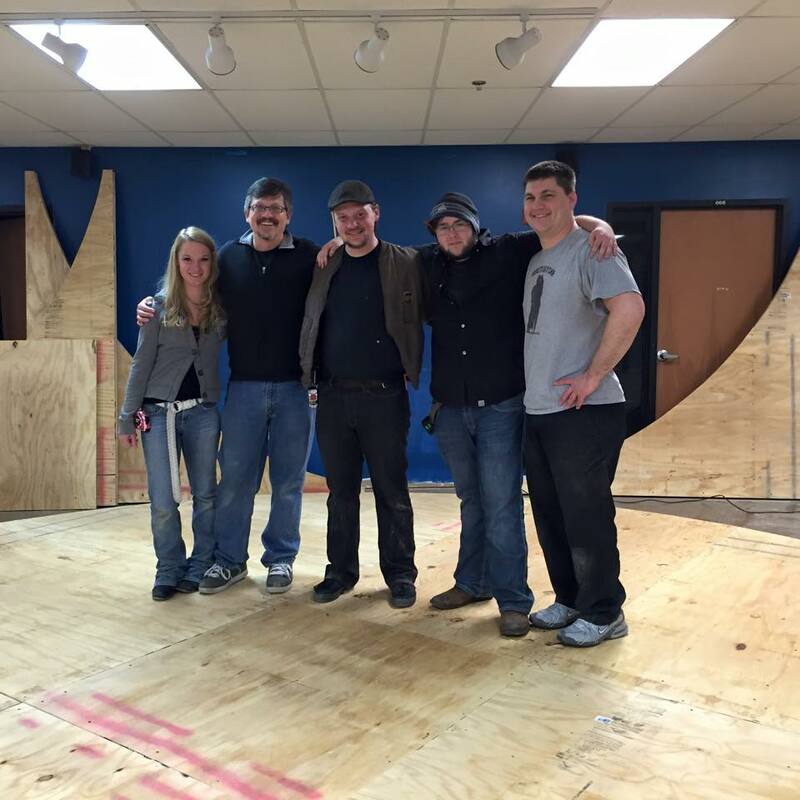 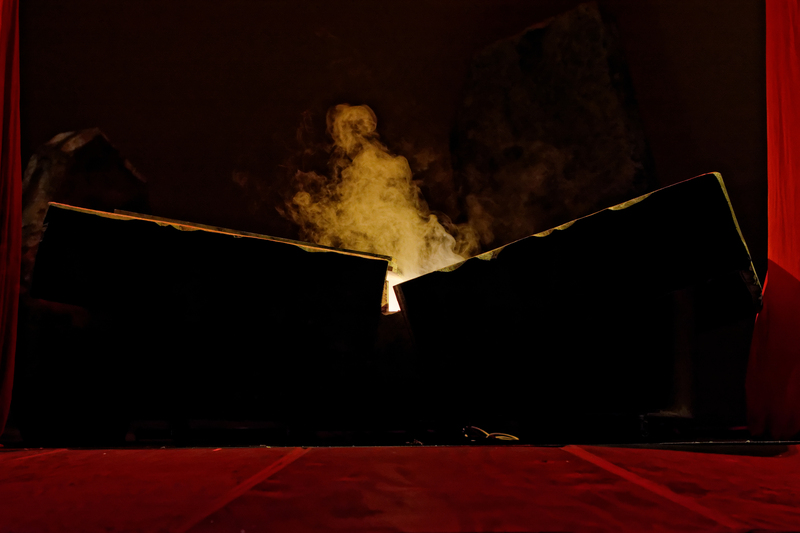 Lewis' metaphor for the life of Jesus brought together the heart of our talented musical theater students and stunt company with the vision of director Shelby Taylor, and the set design magic of Damon Taylor and his crew of Trilogy dads who built a full revolve. 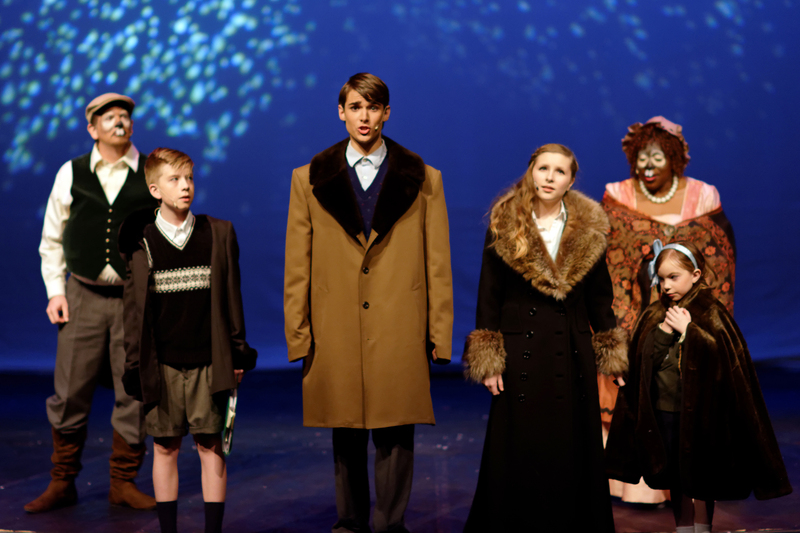 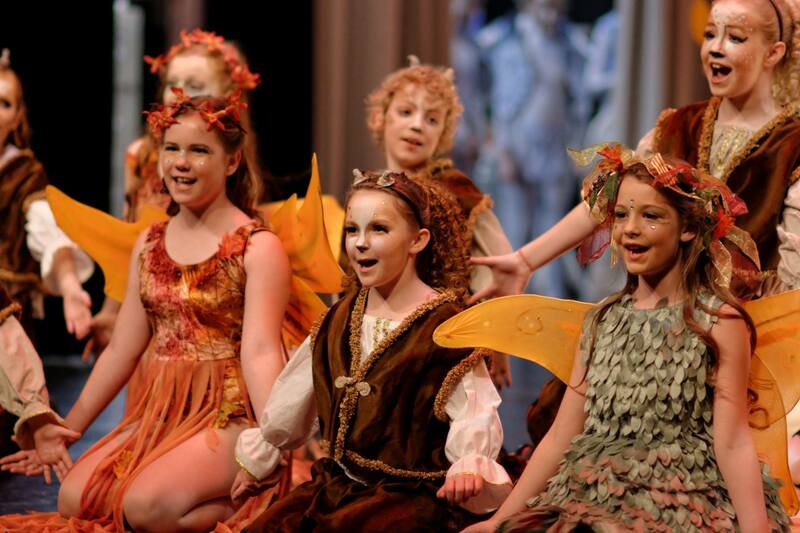 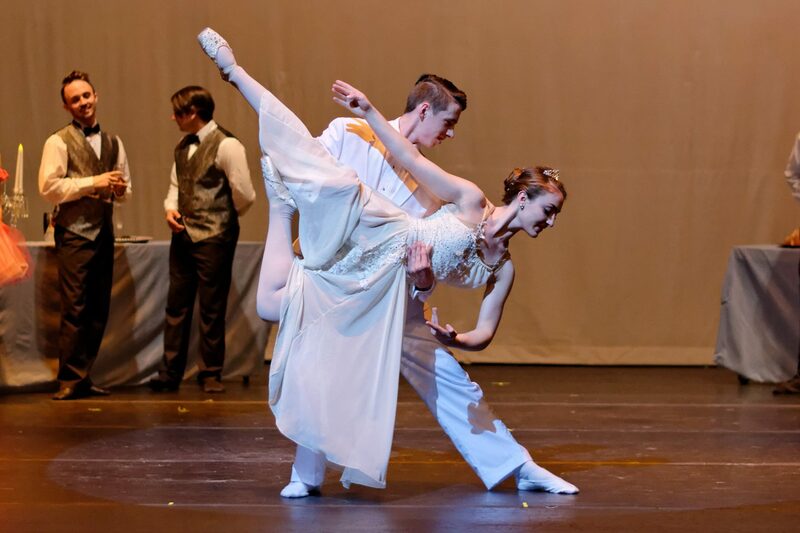 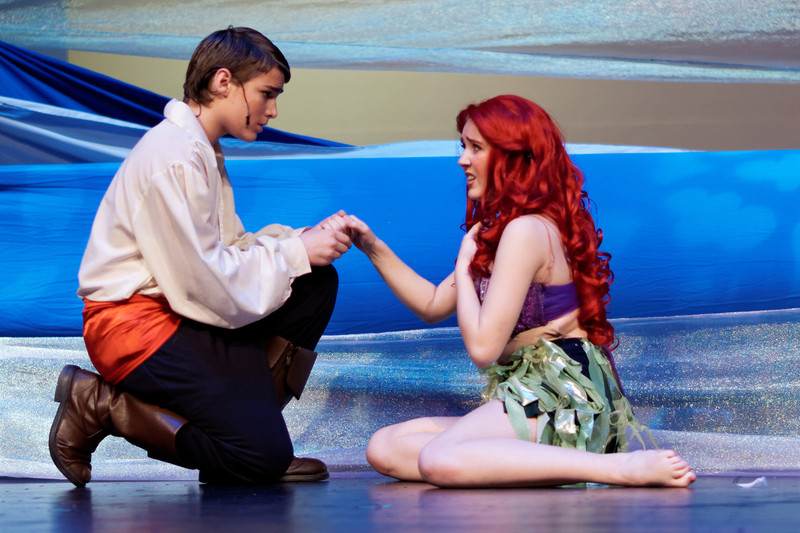 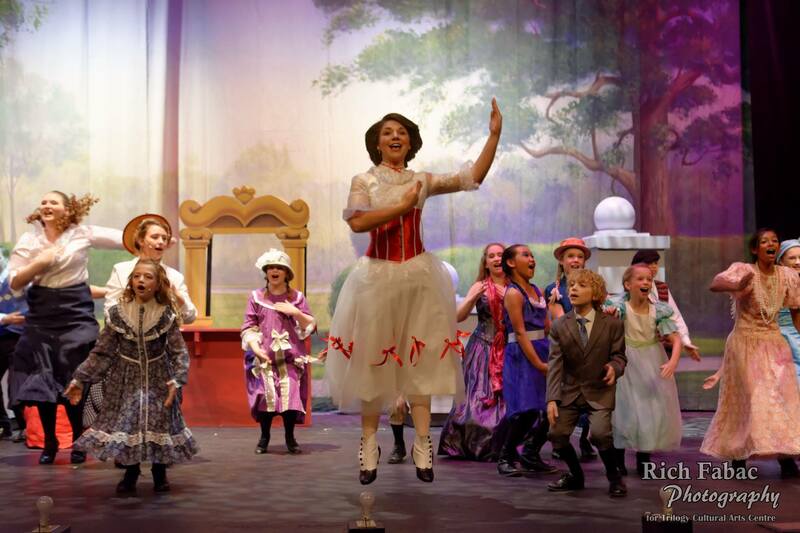 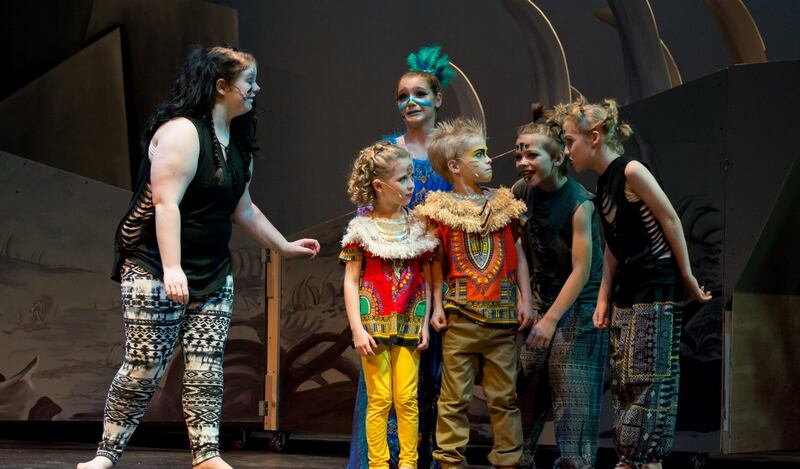 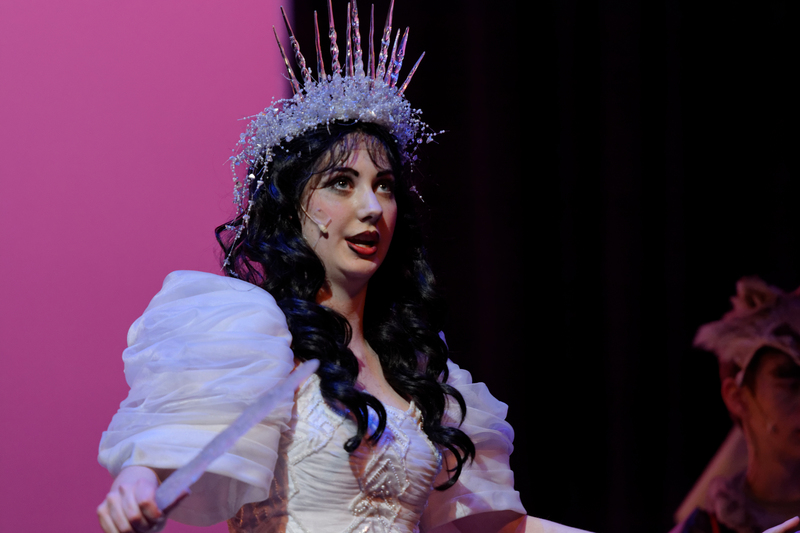 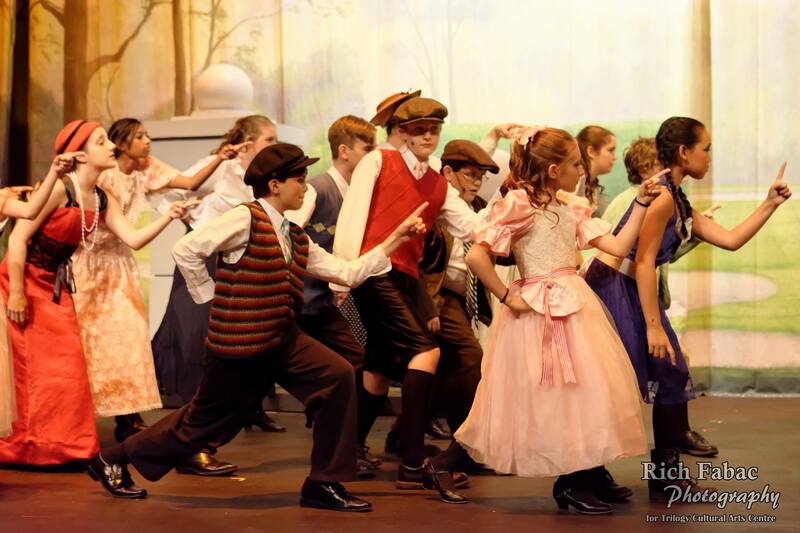 This classic Disney story came to life showcasing Trilogy's talented students. 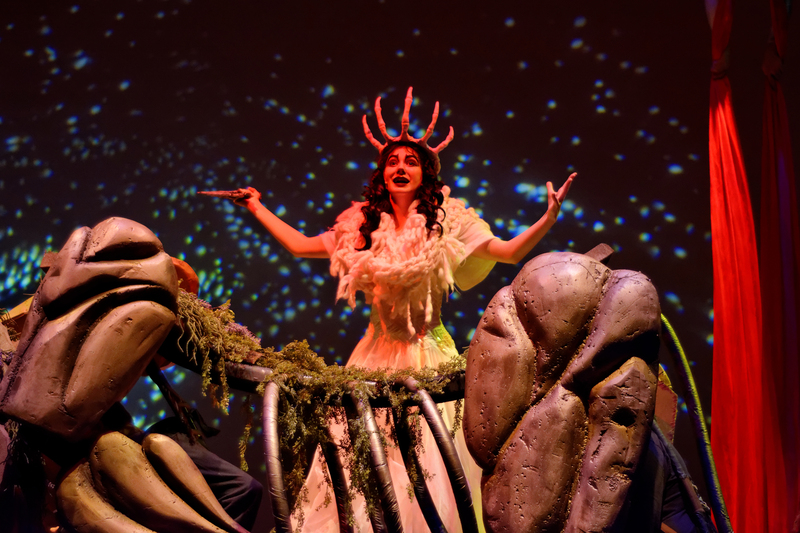 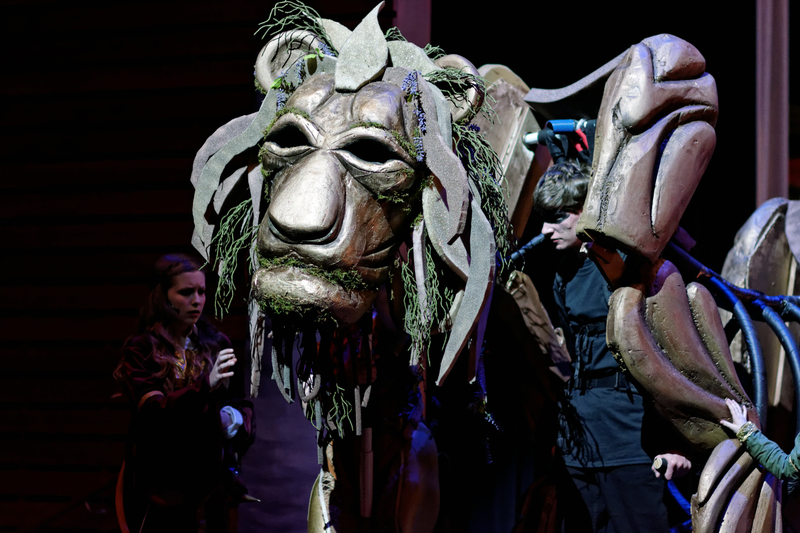 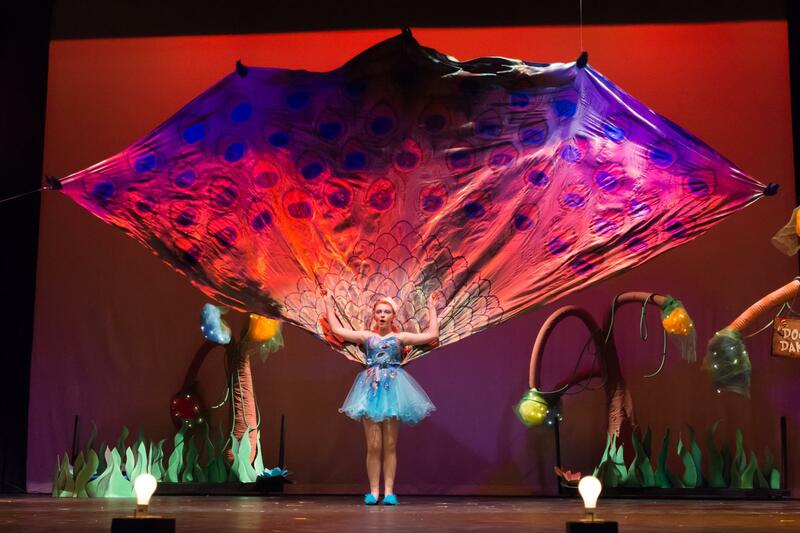 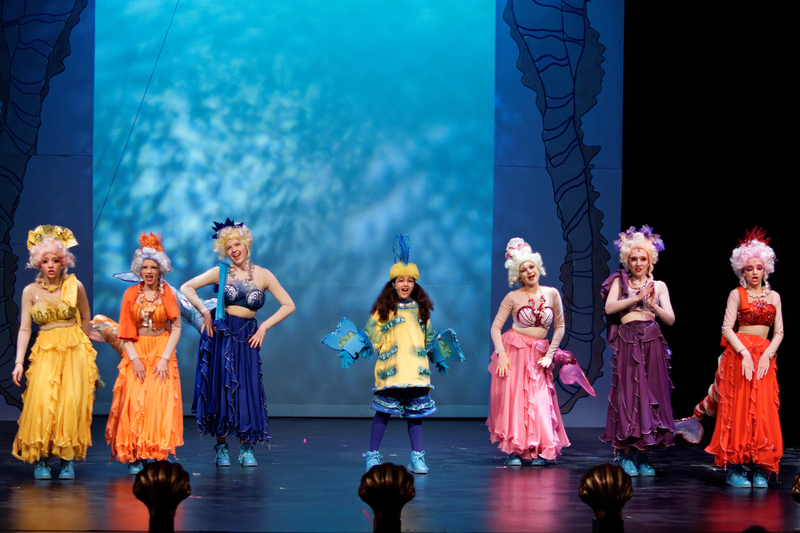 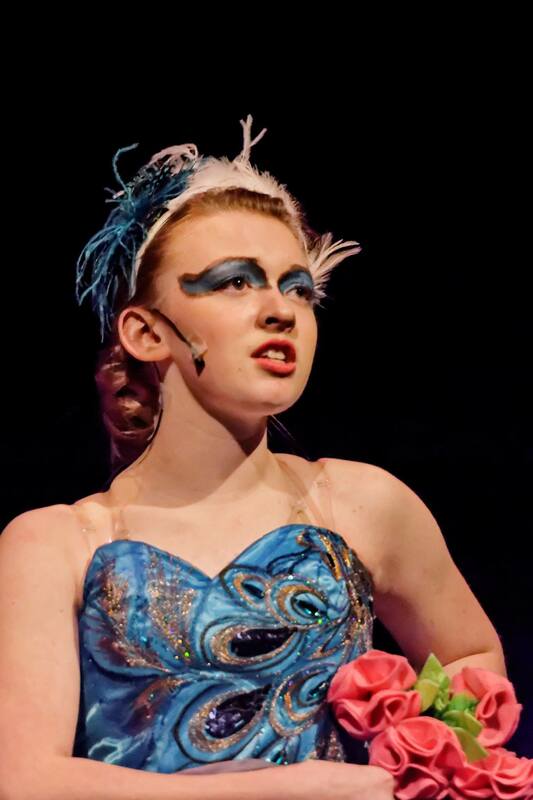 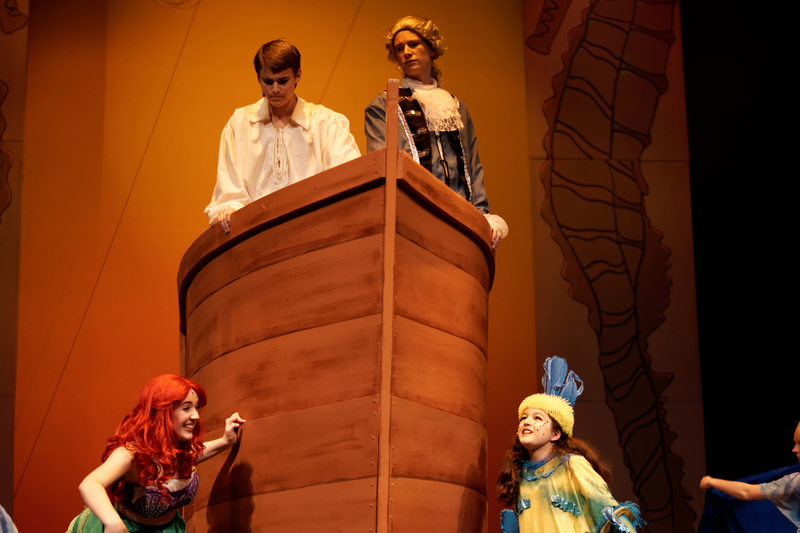 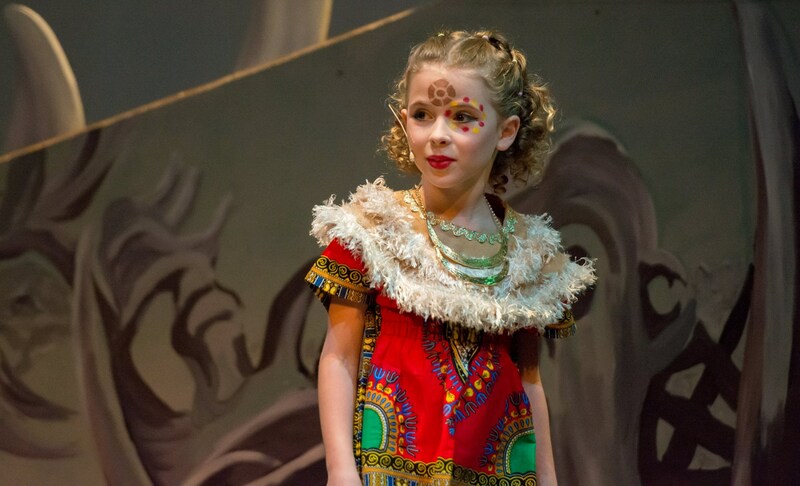 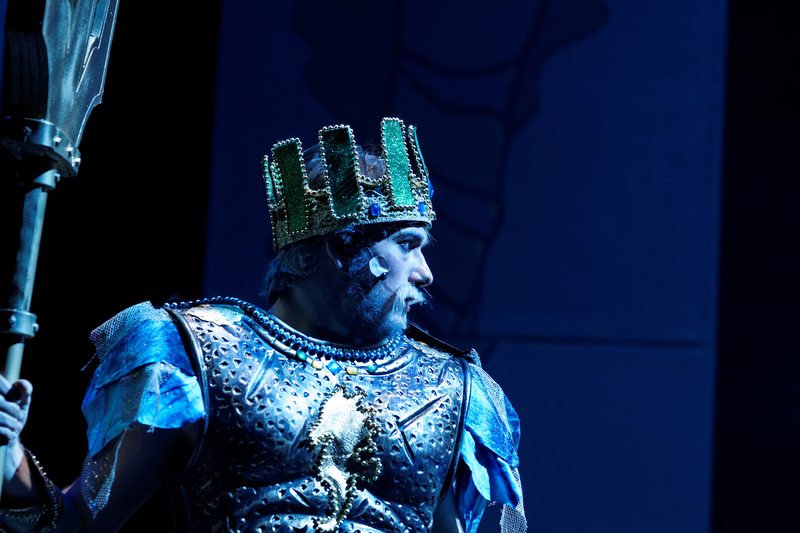 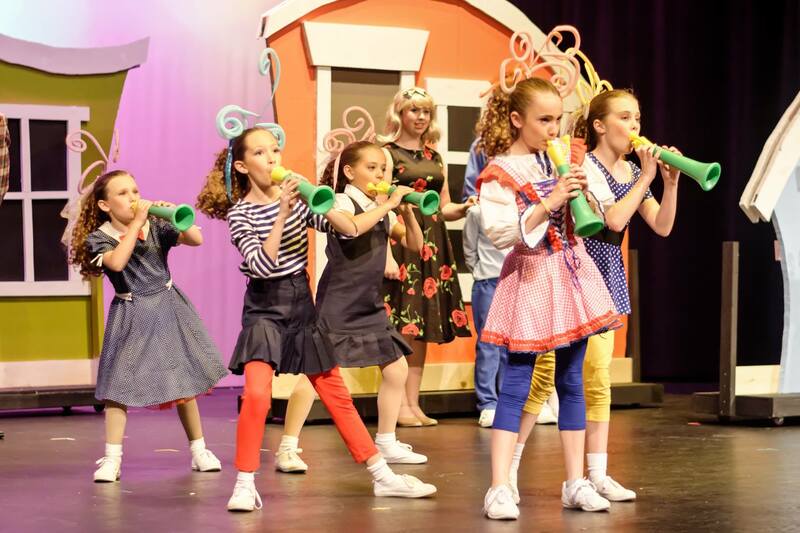 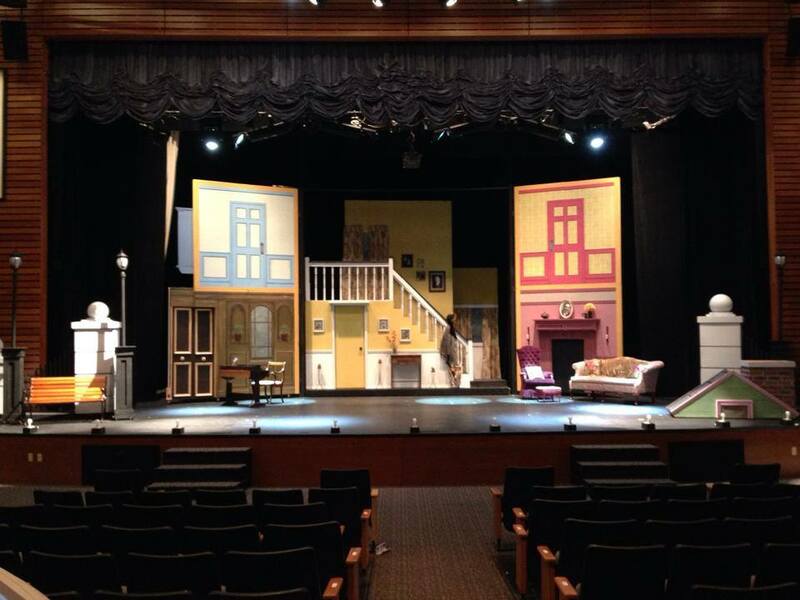 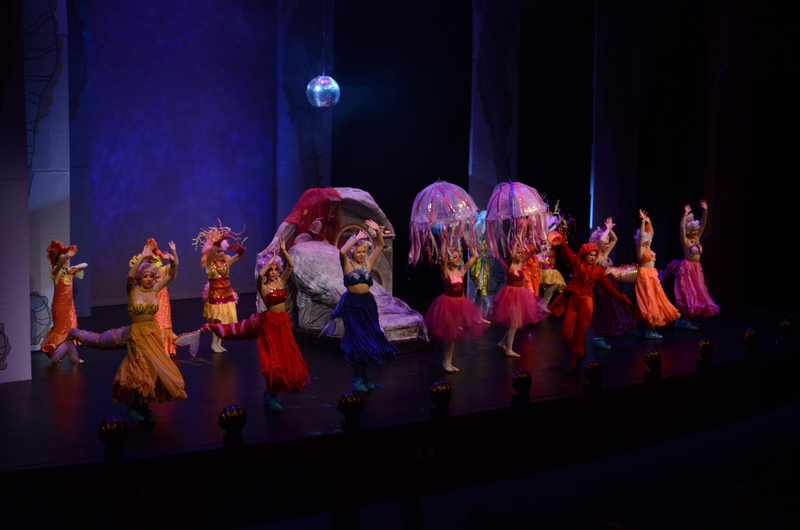 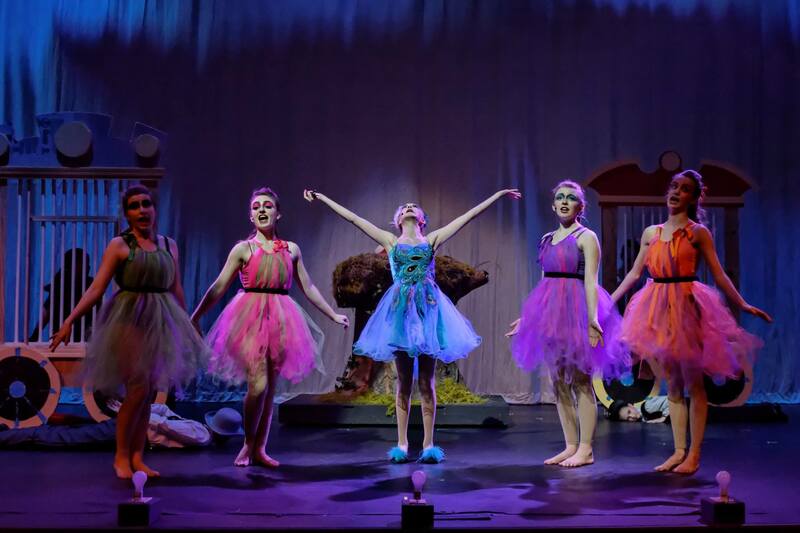 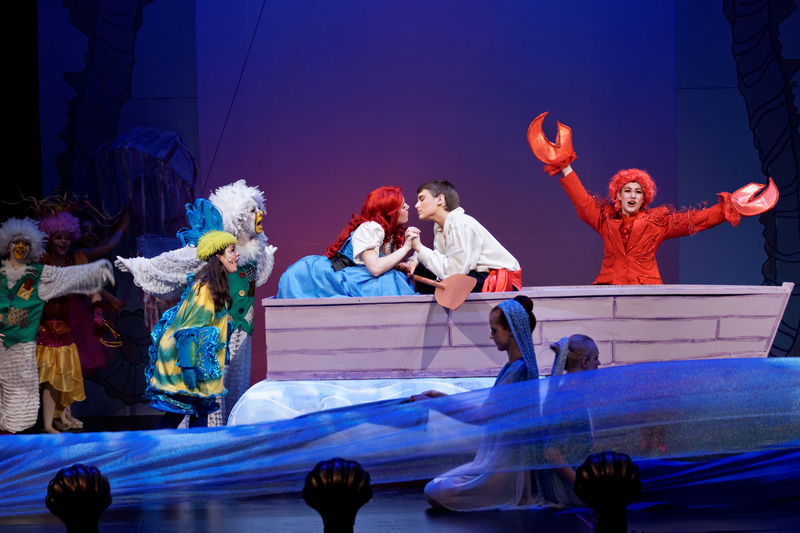 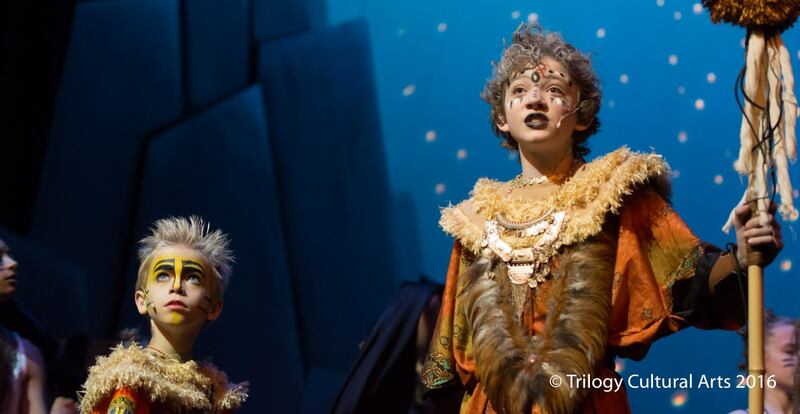 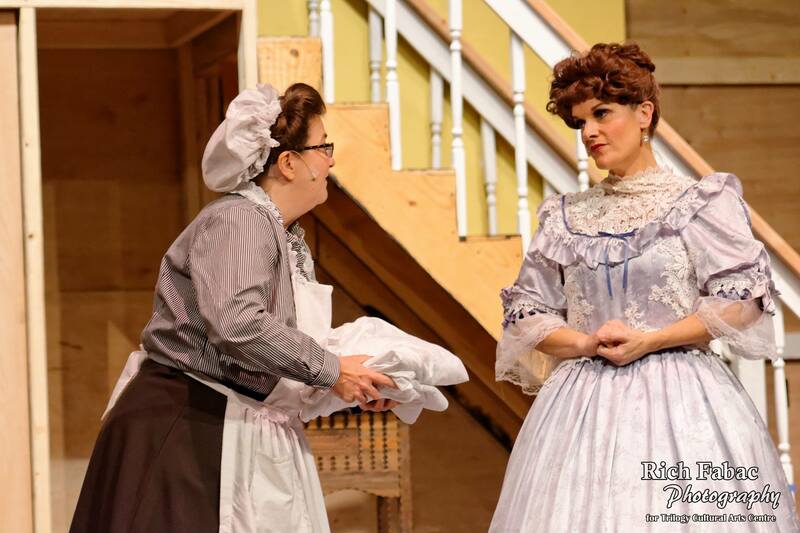 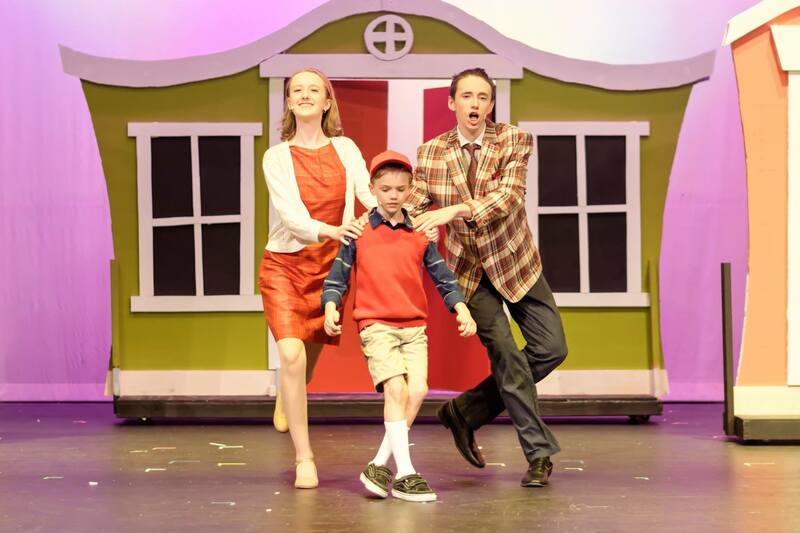 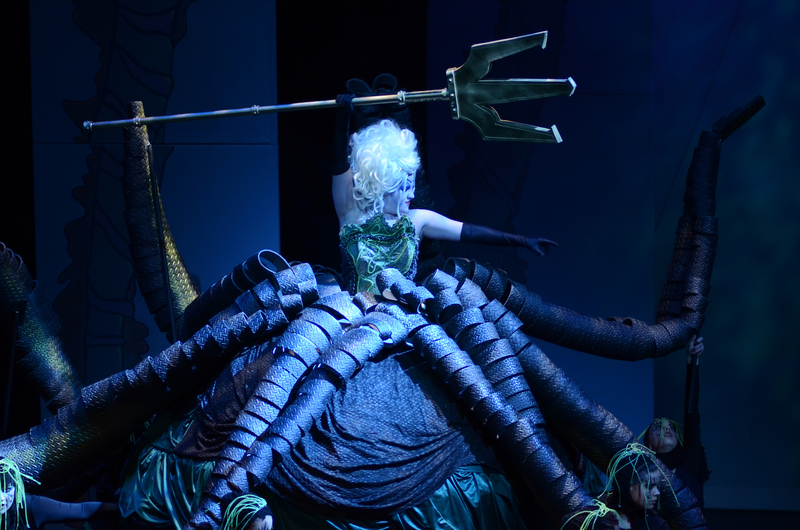 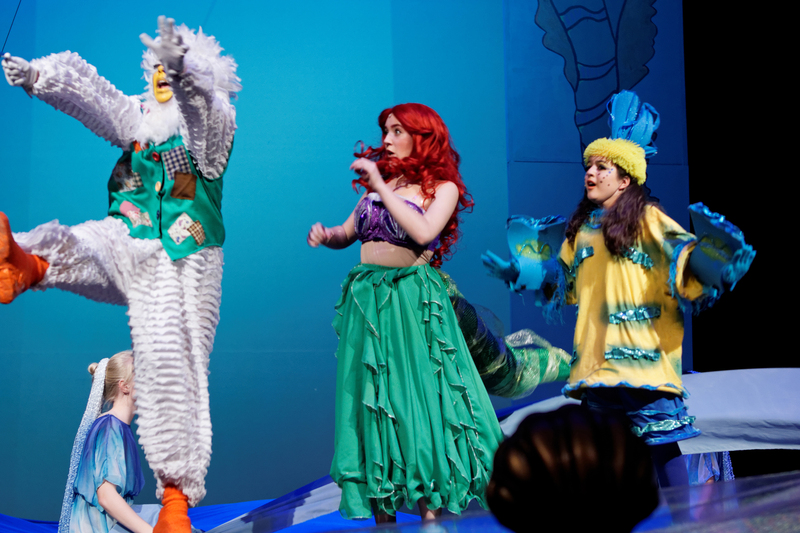 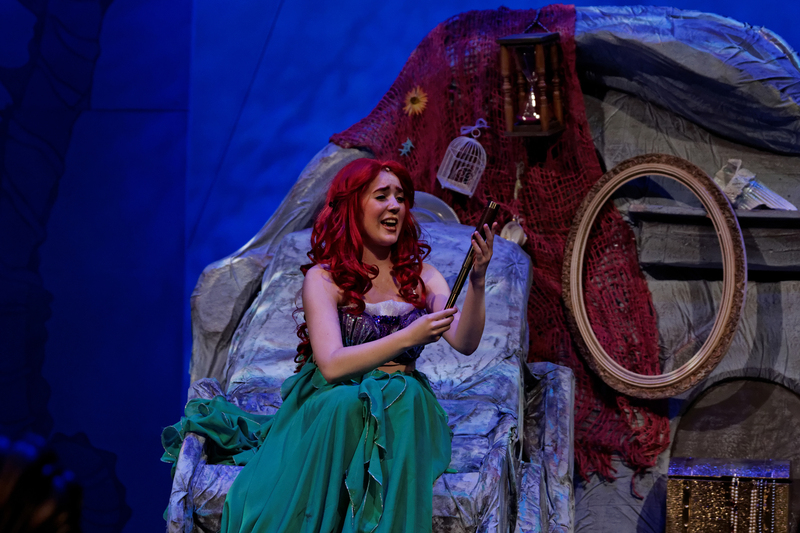 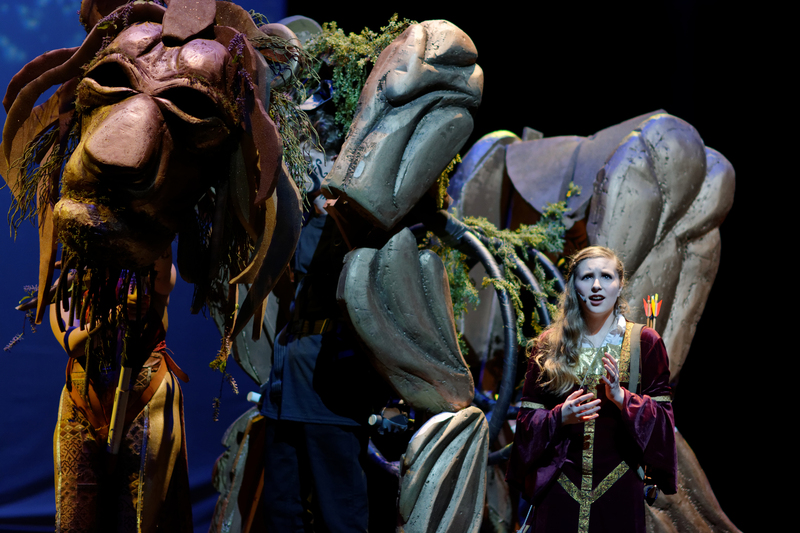 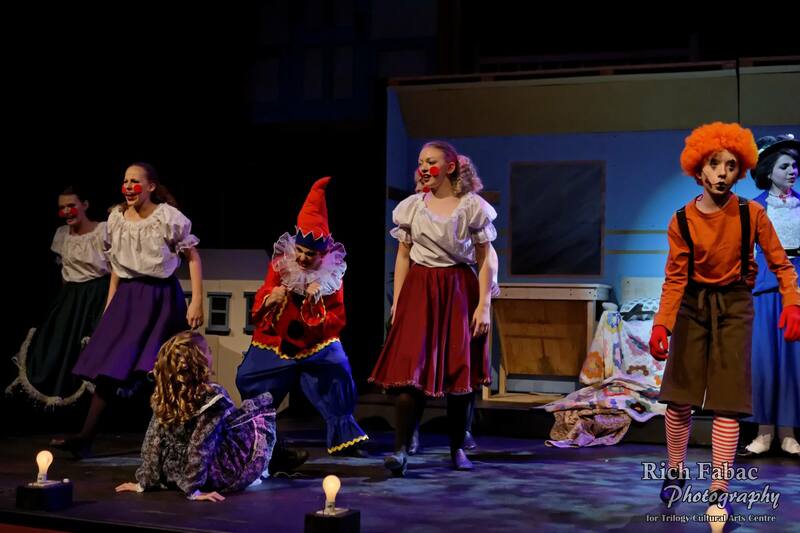 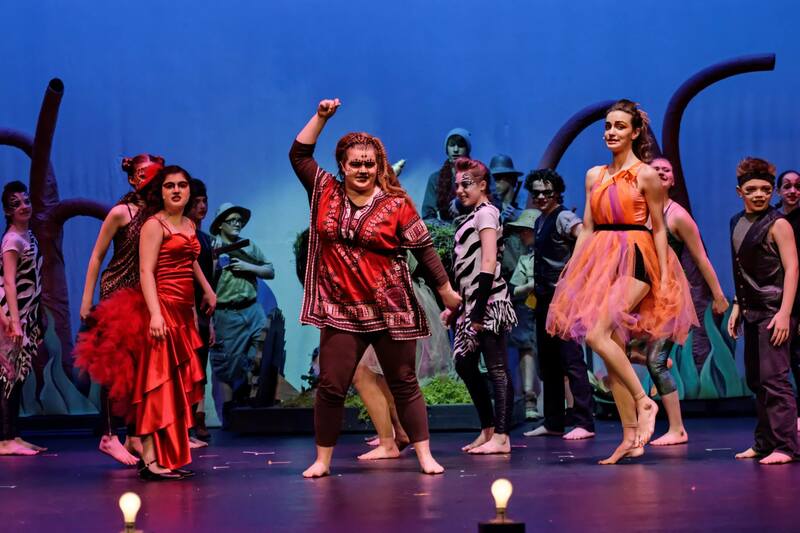 Directed by Shelby Taylor, the quality of the vocal performances supported by dynamic lighting and set design, along with colorful costumes and make up, made the show a delight for audiences of all ages.